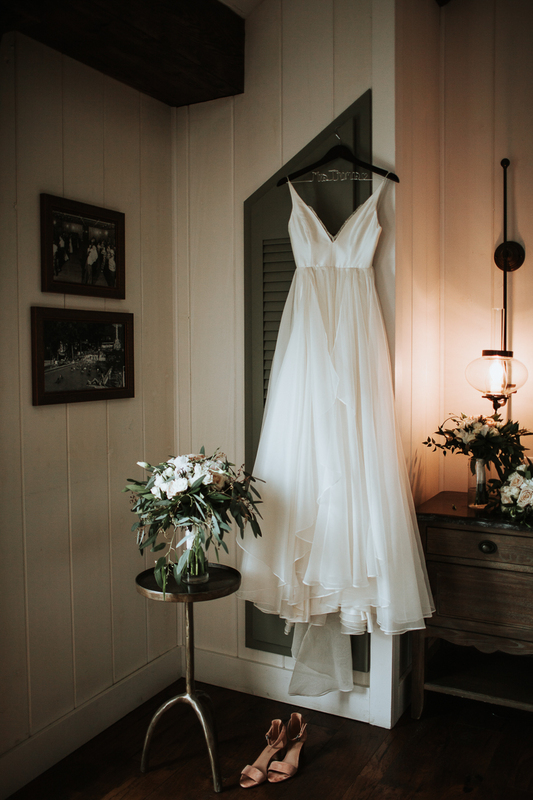 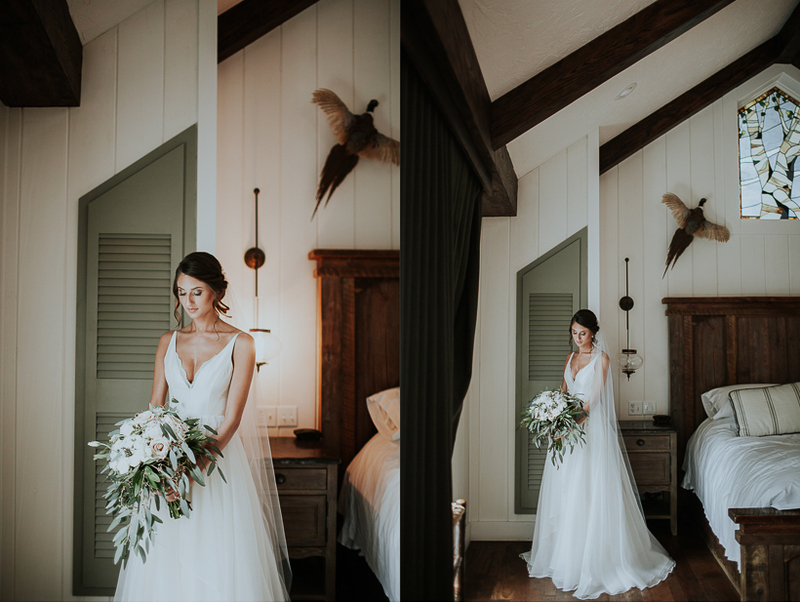 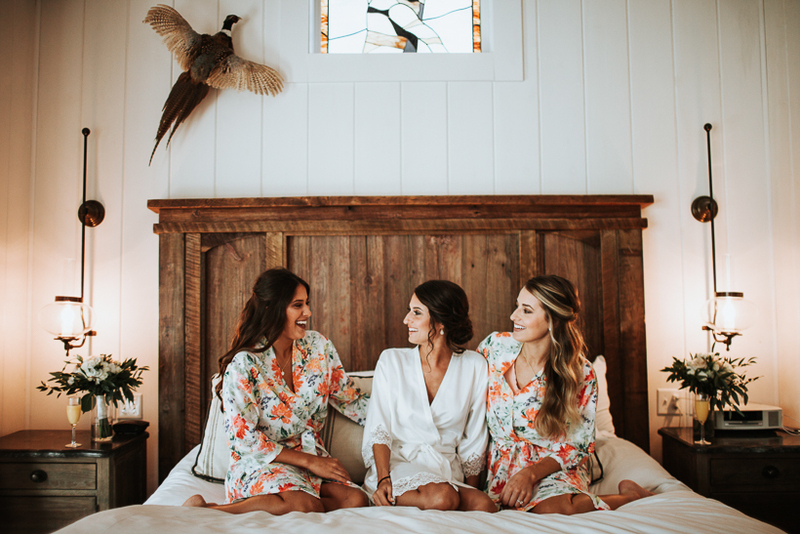 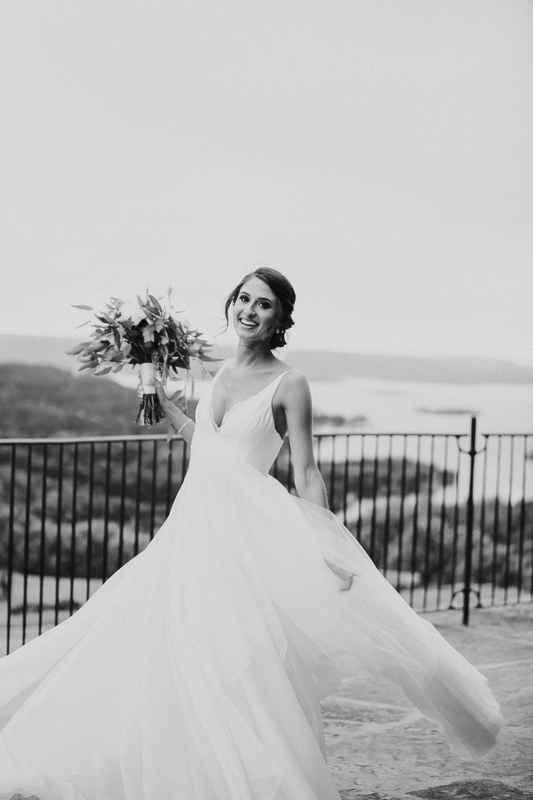 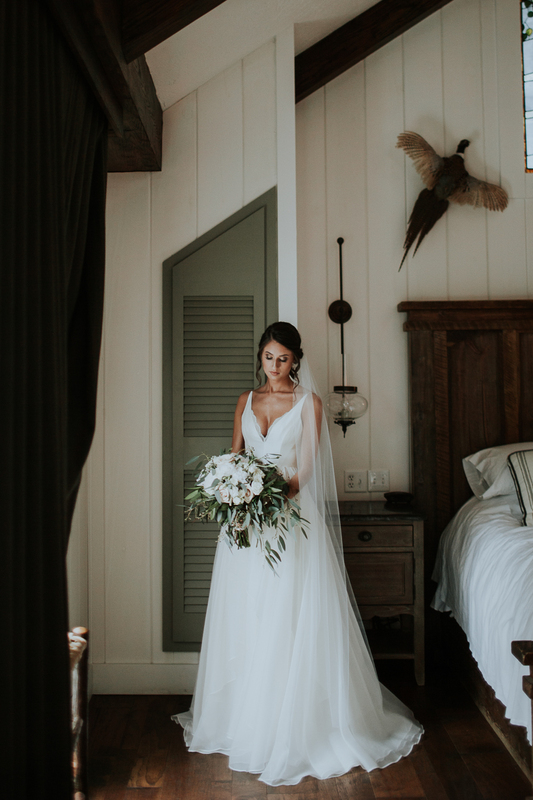 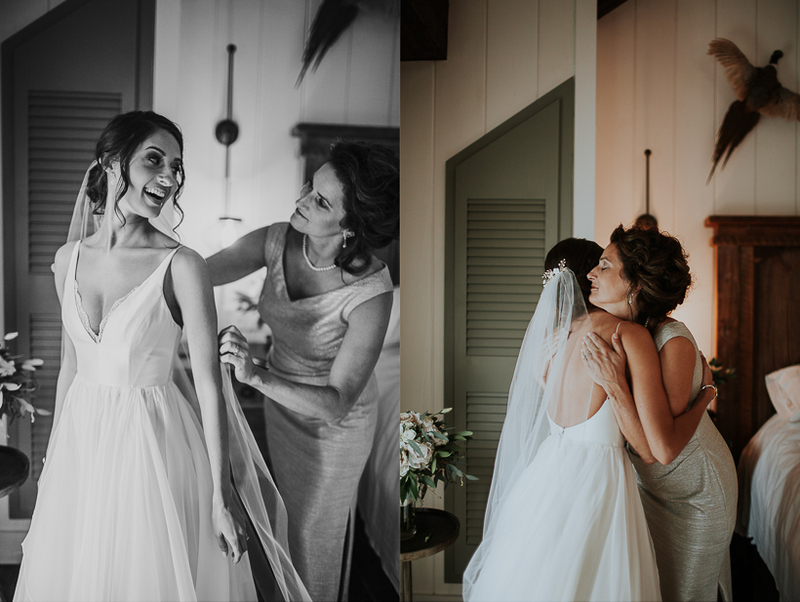 The morning was a quiet one at Big Cedar Lodge while Hollie and Jason prepared for the ceremony, they spent their time with family and close friends. 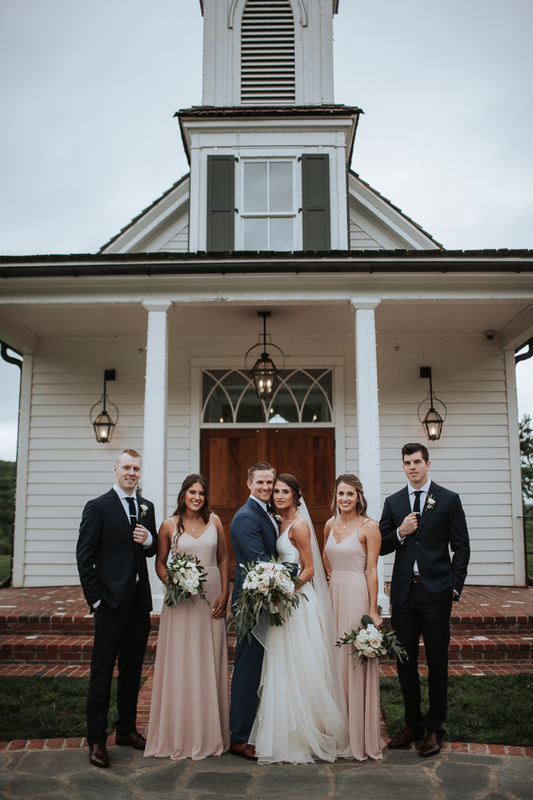 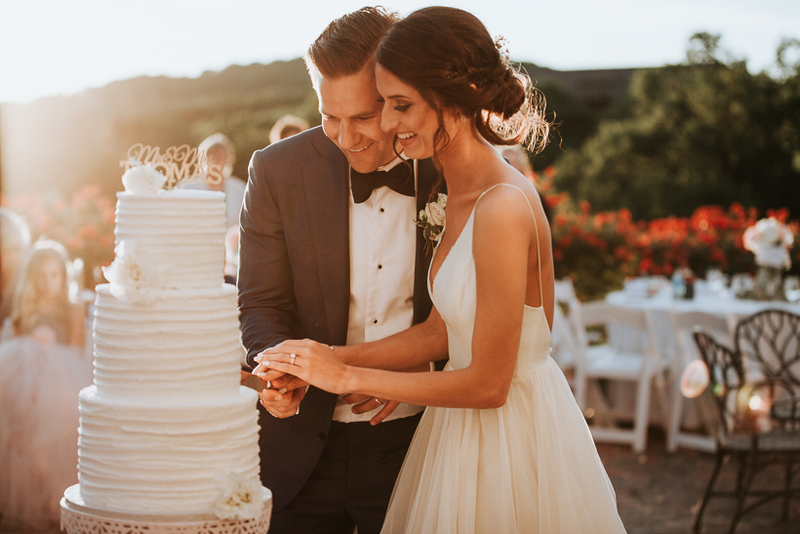 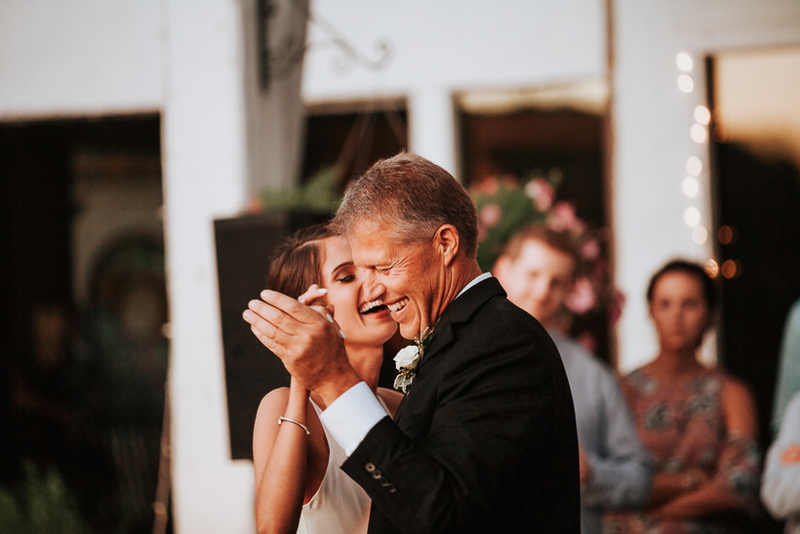 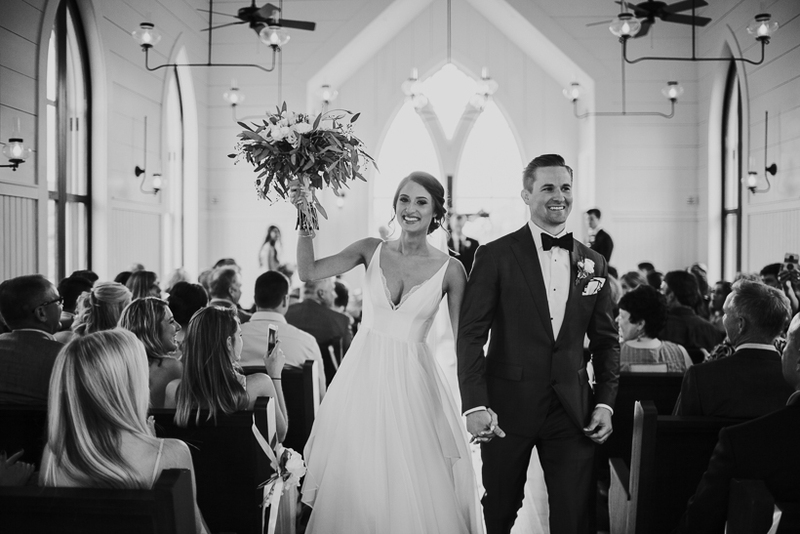 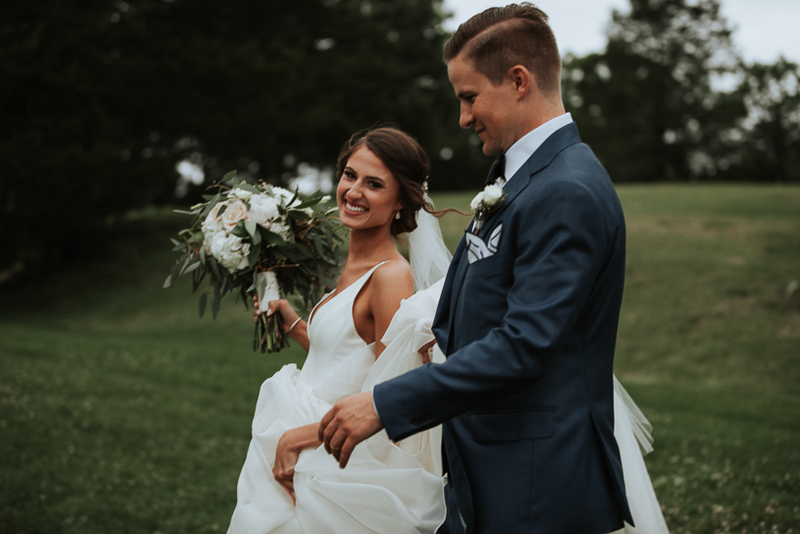 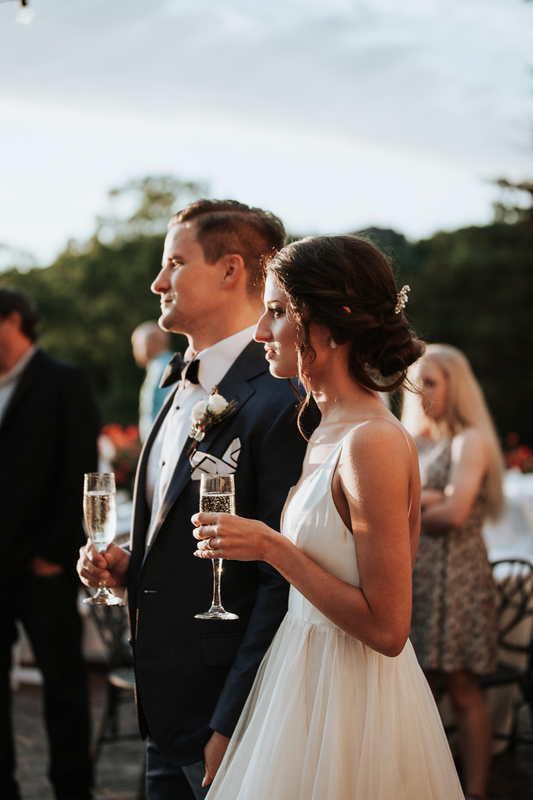 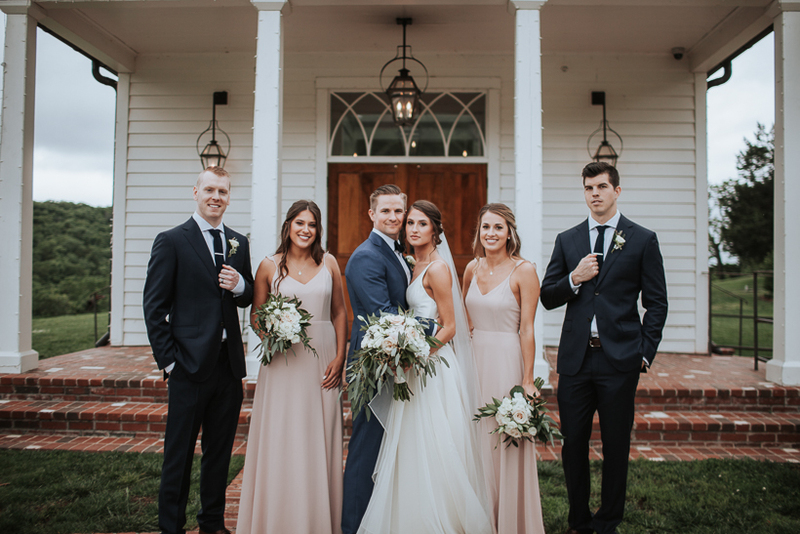 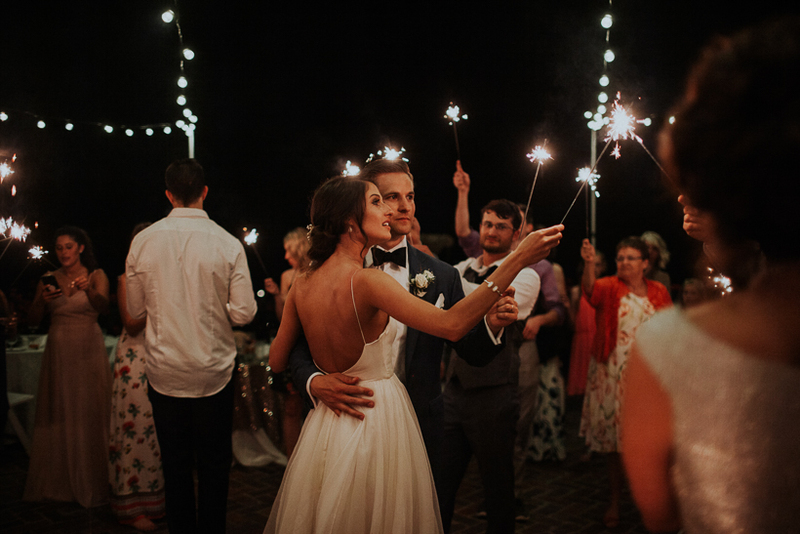 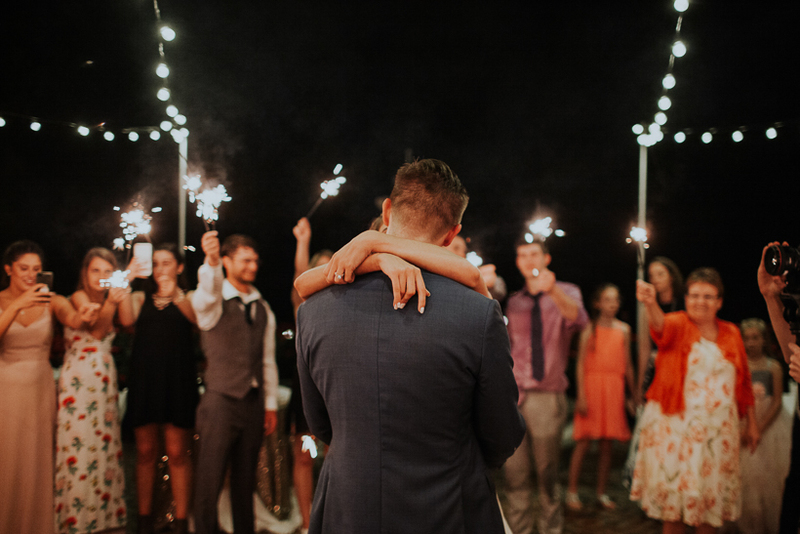 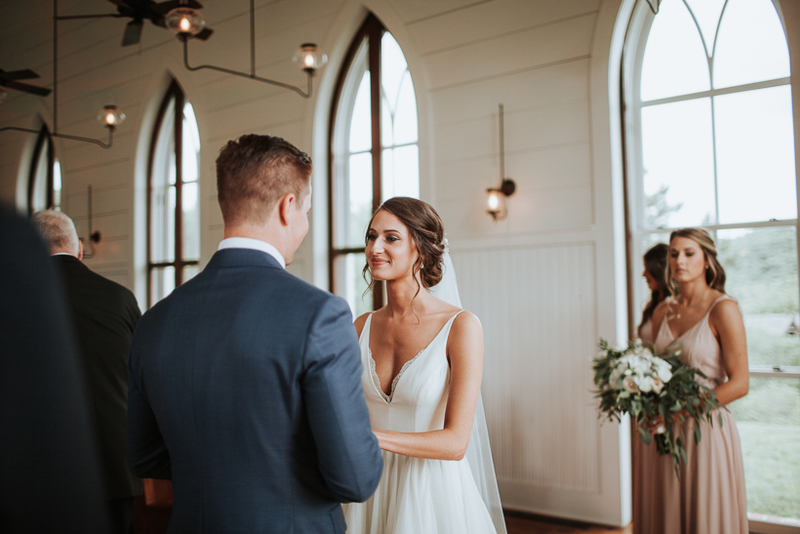 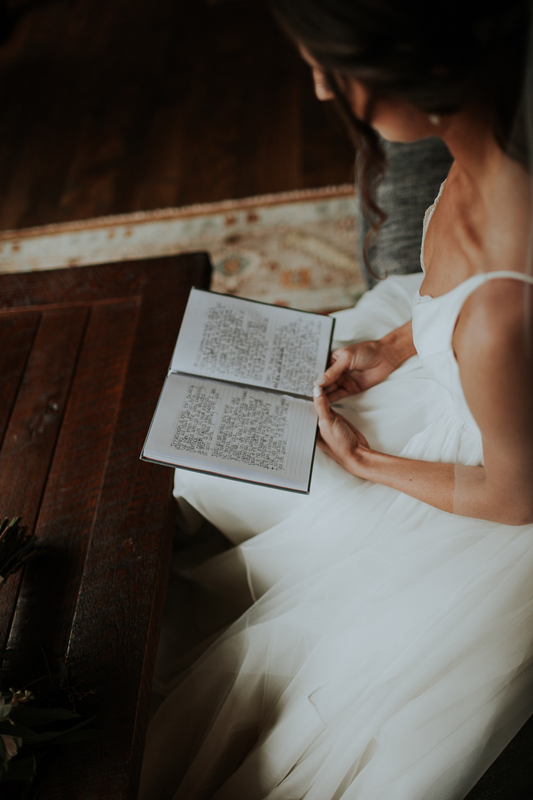 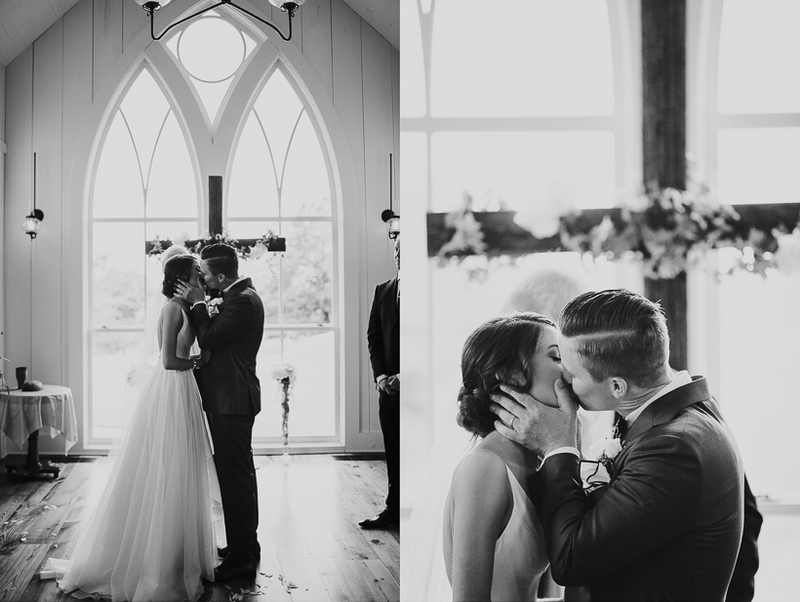 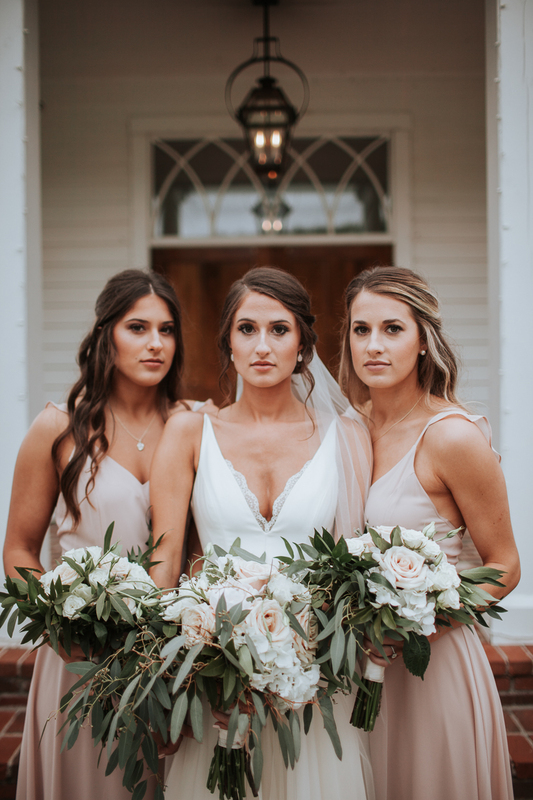 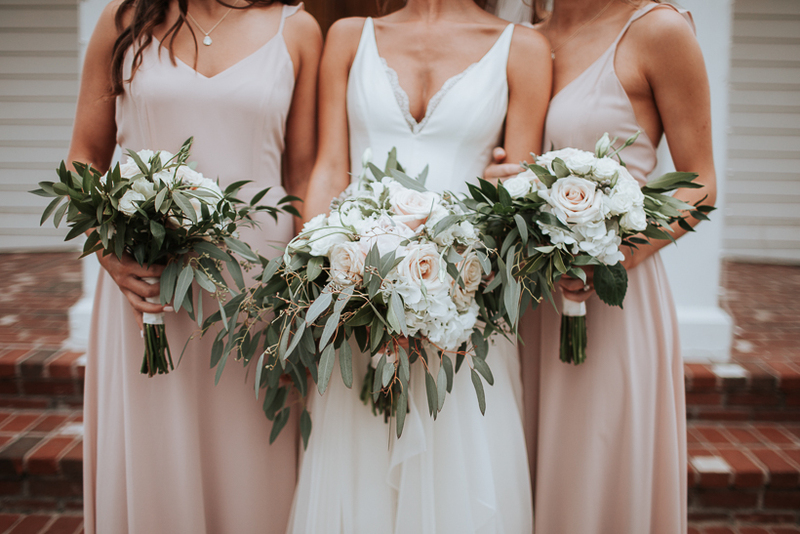 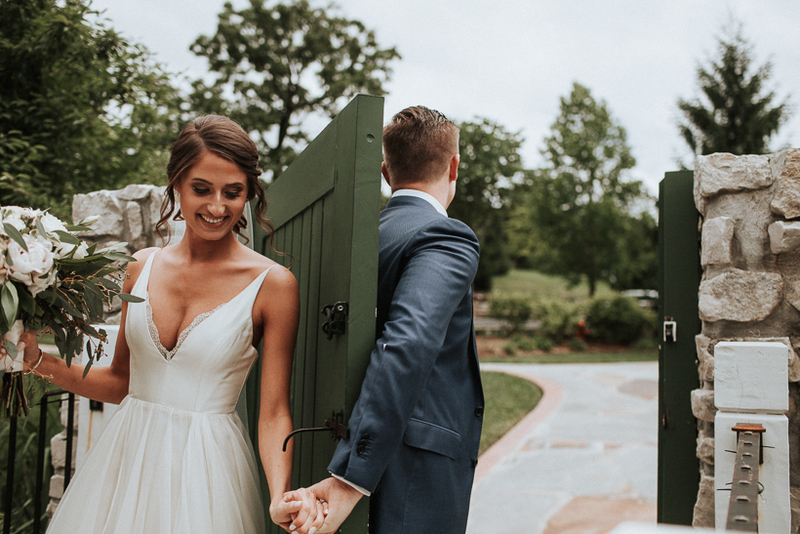 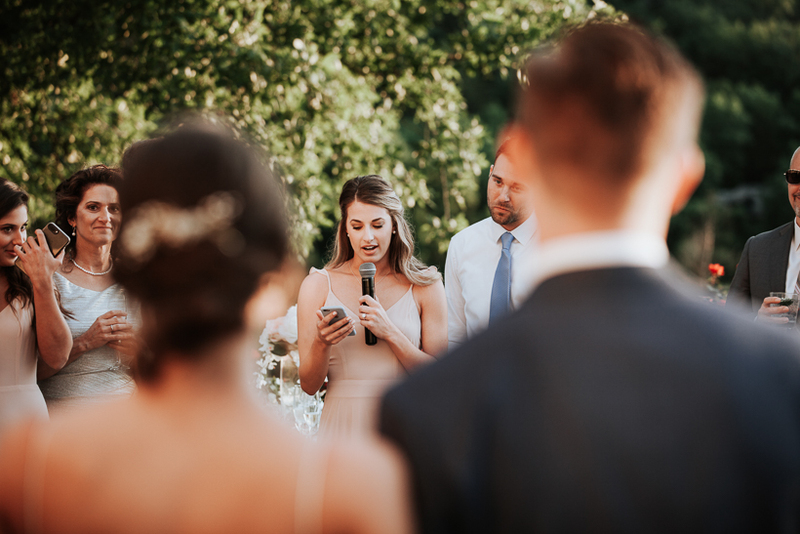 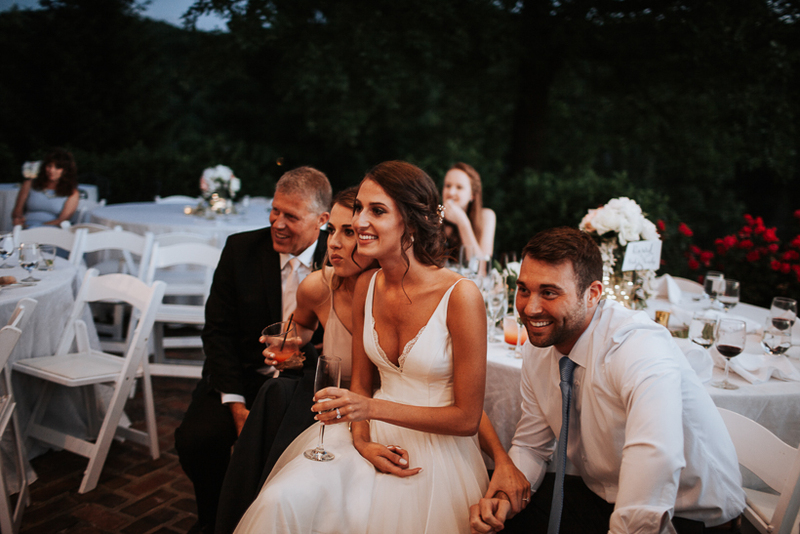 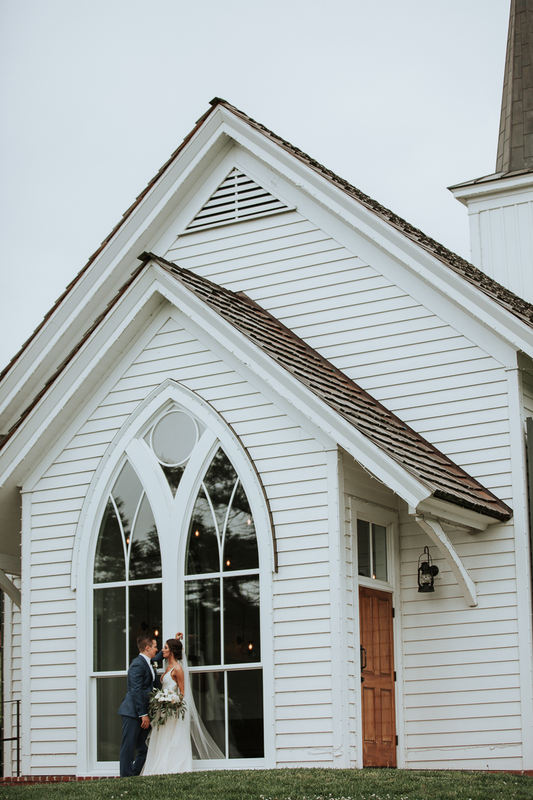 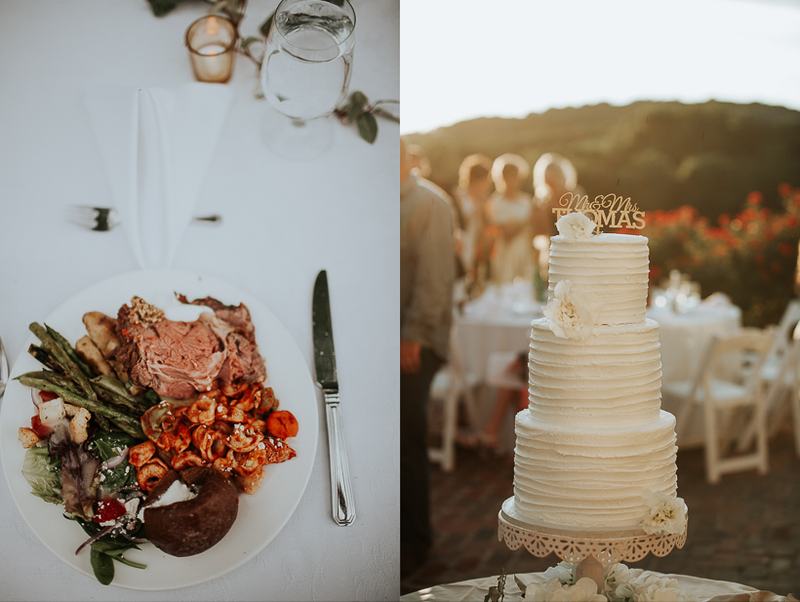 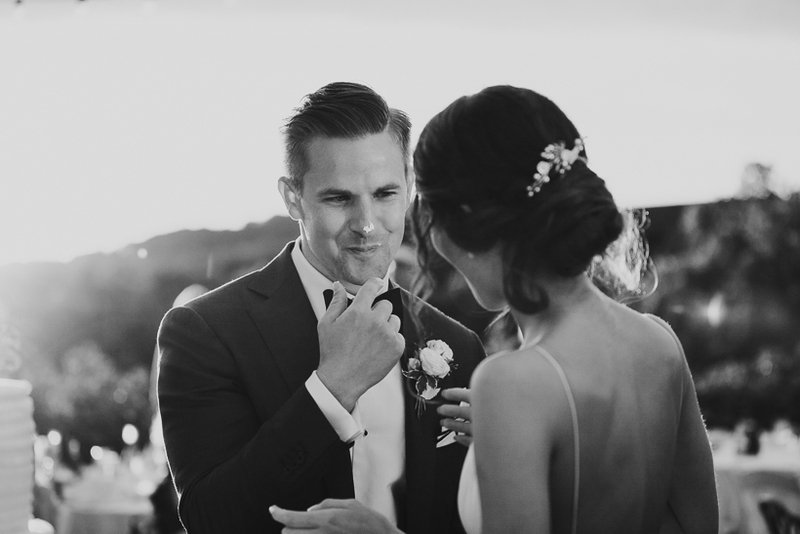 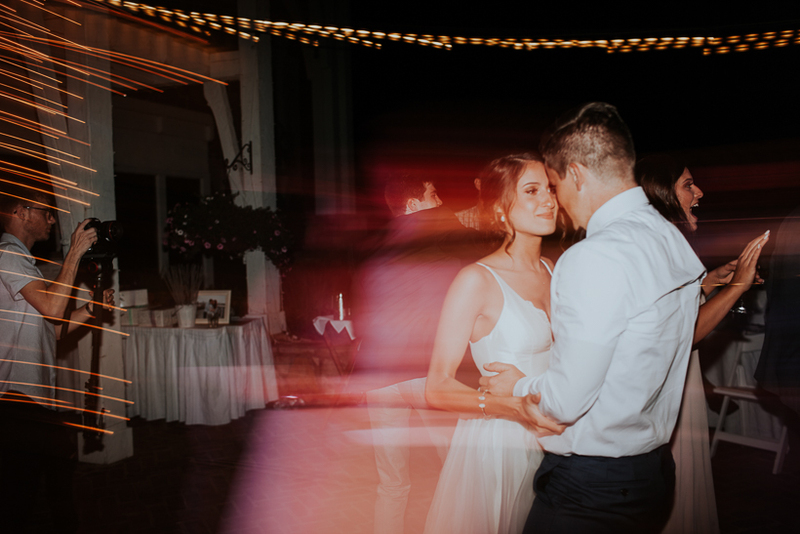 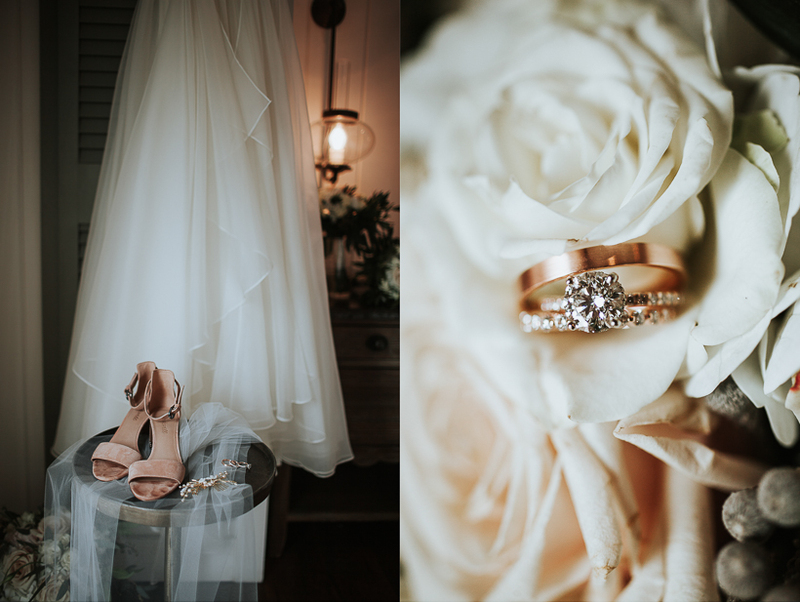 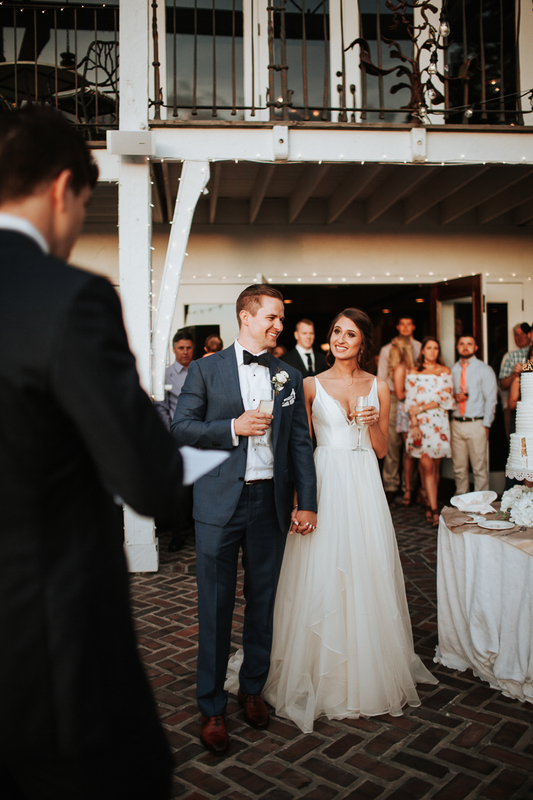 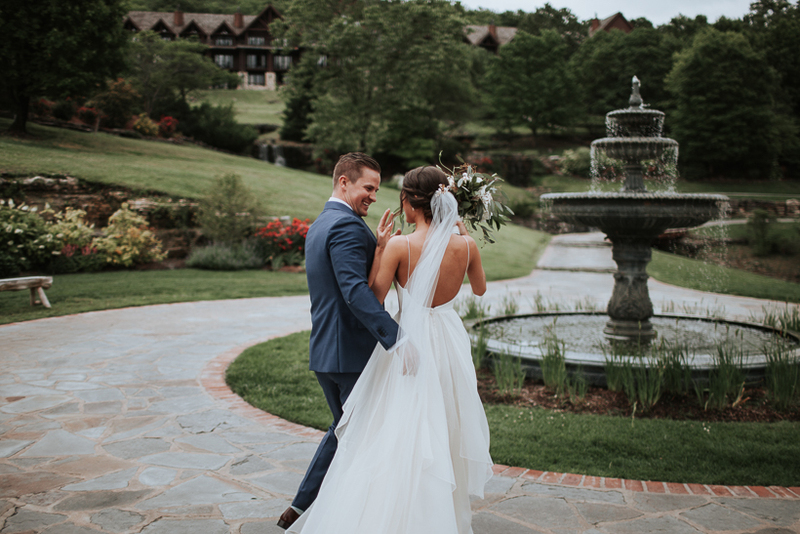 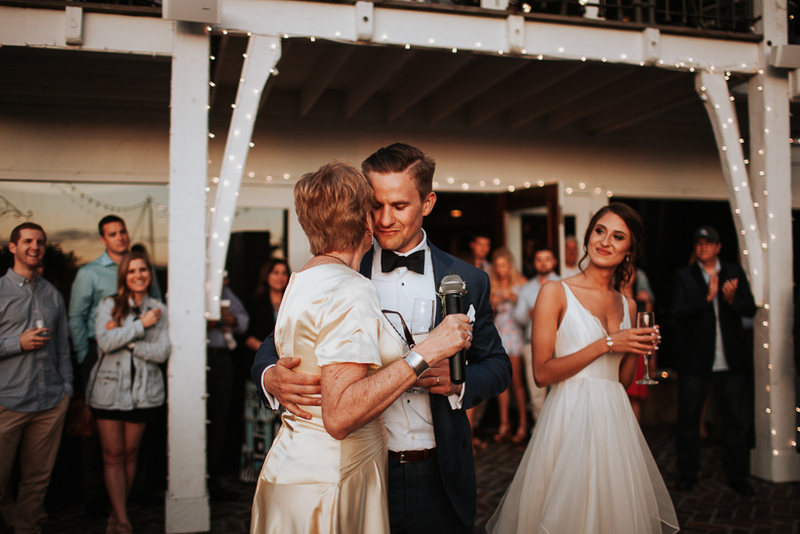 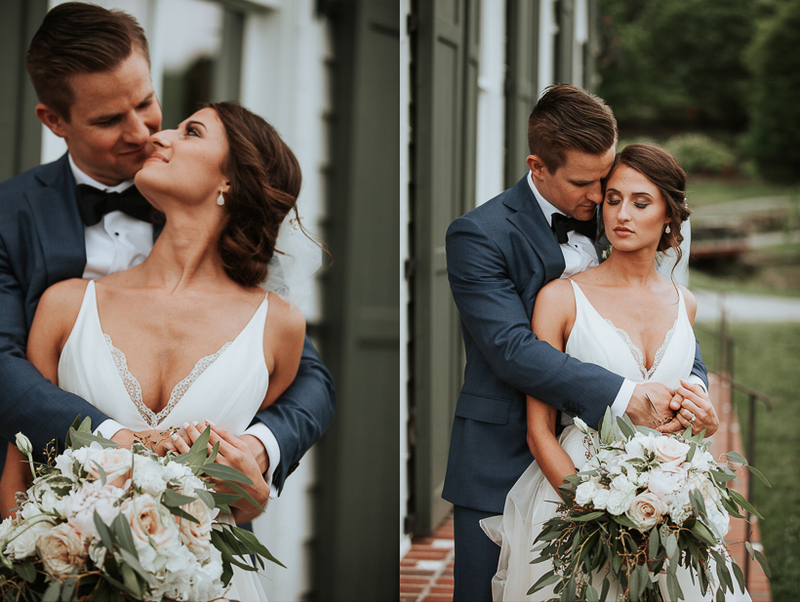 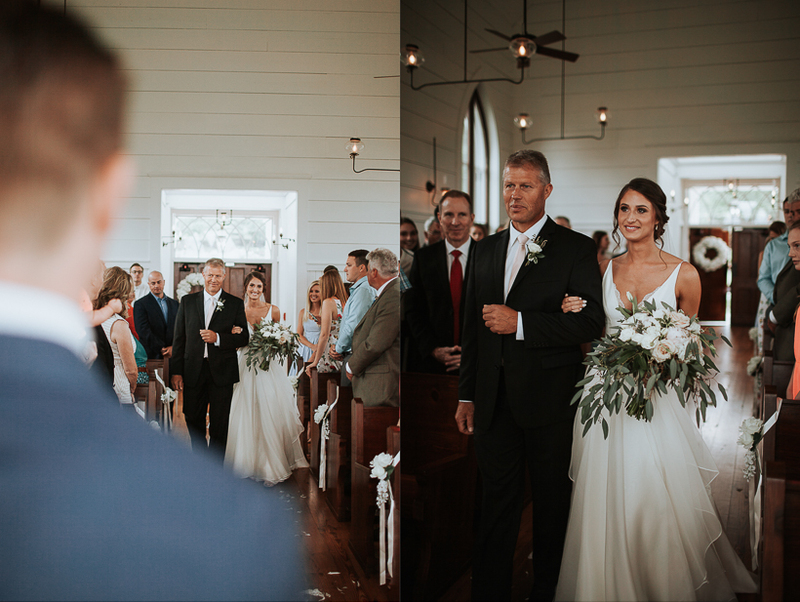 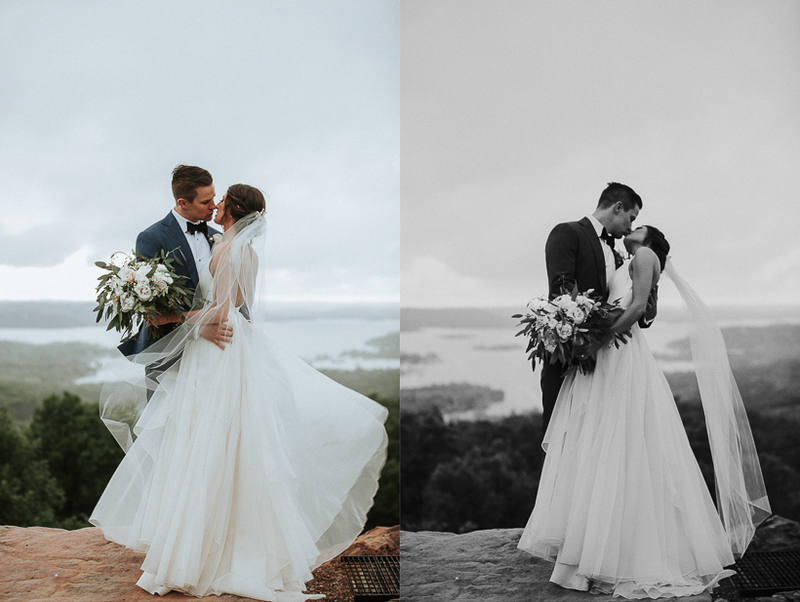 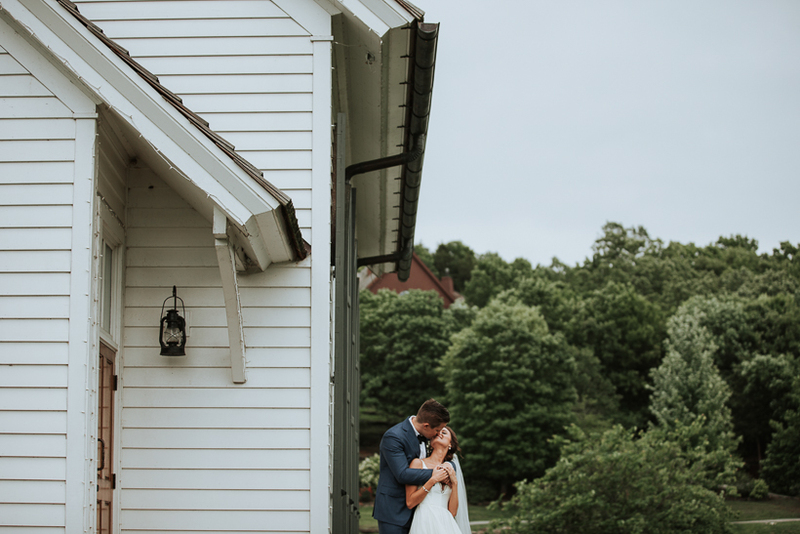 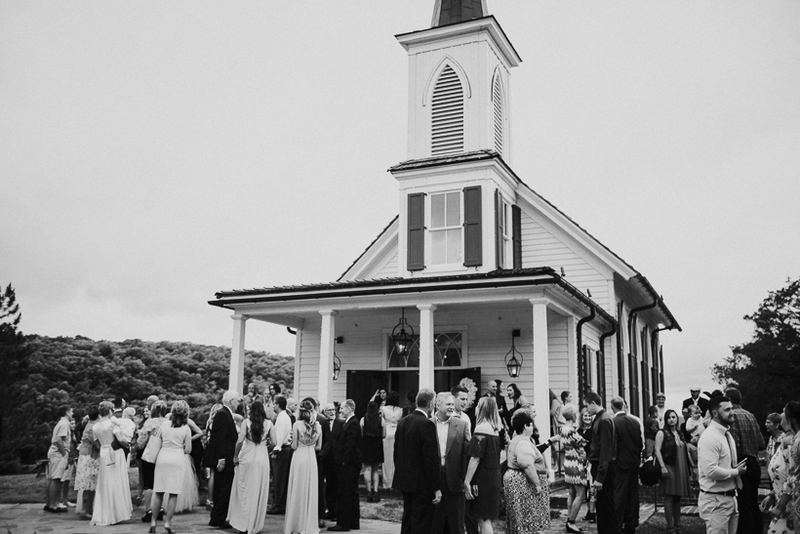 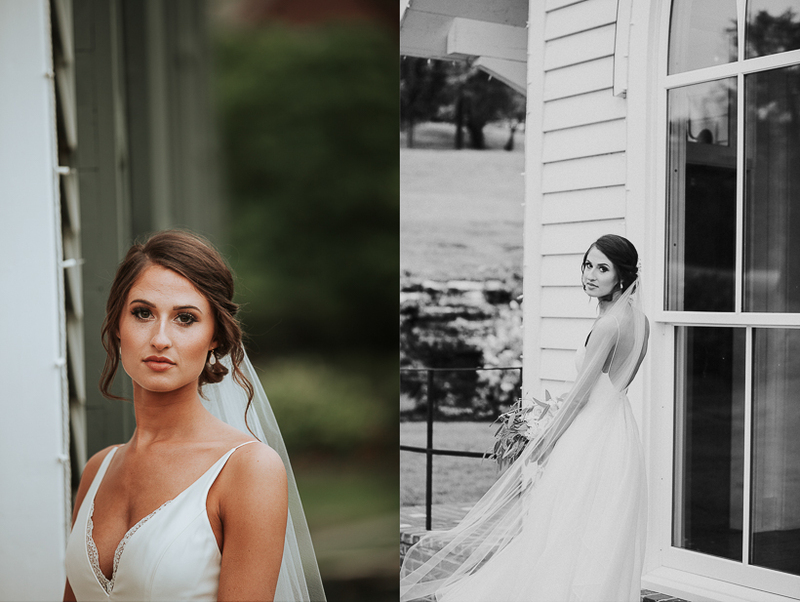 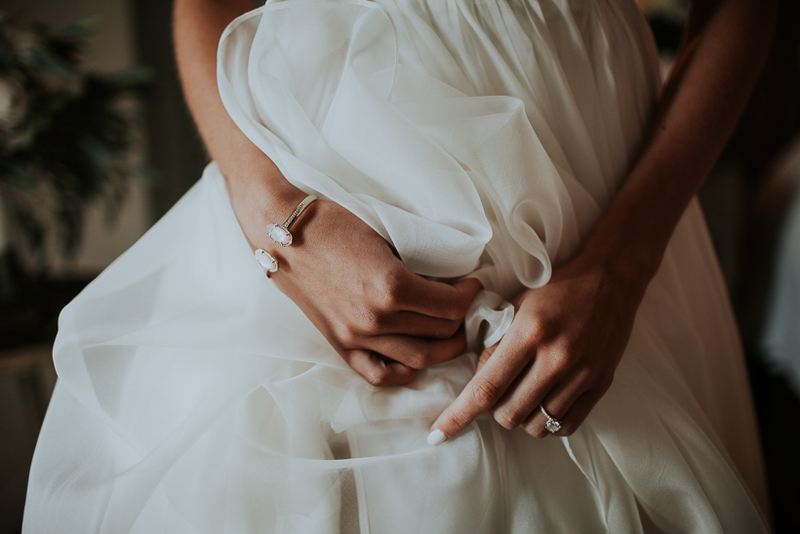 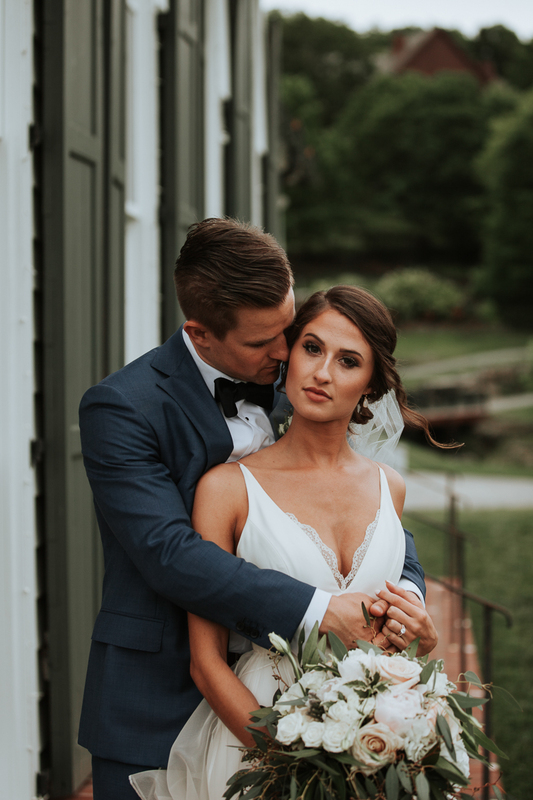 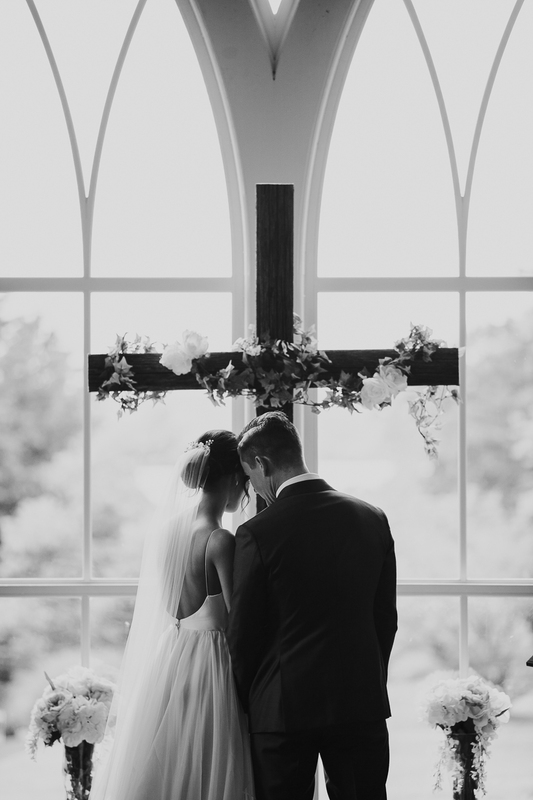 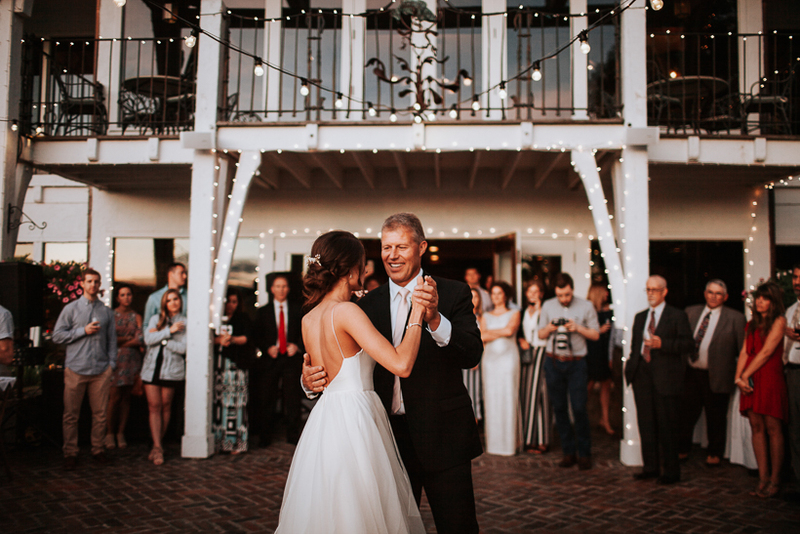 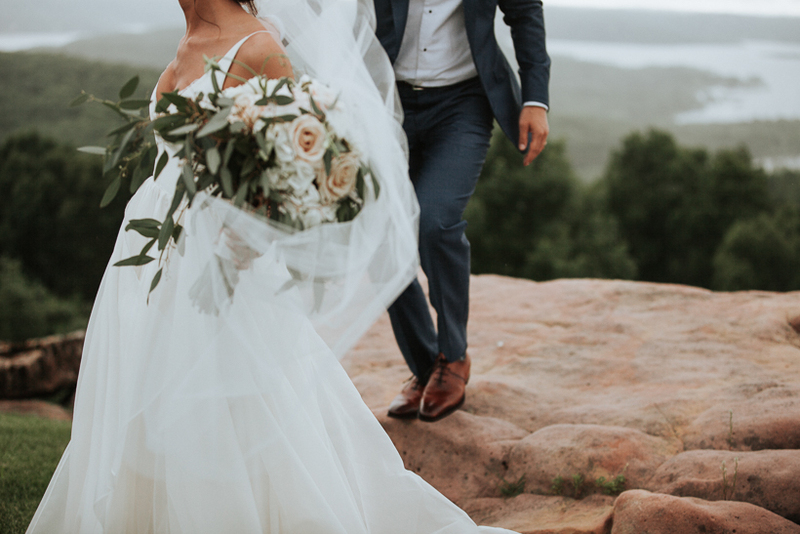 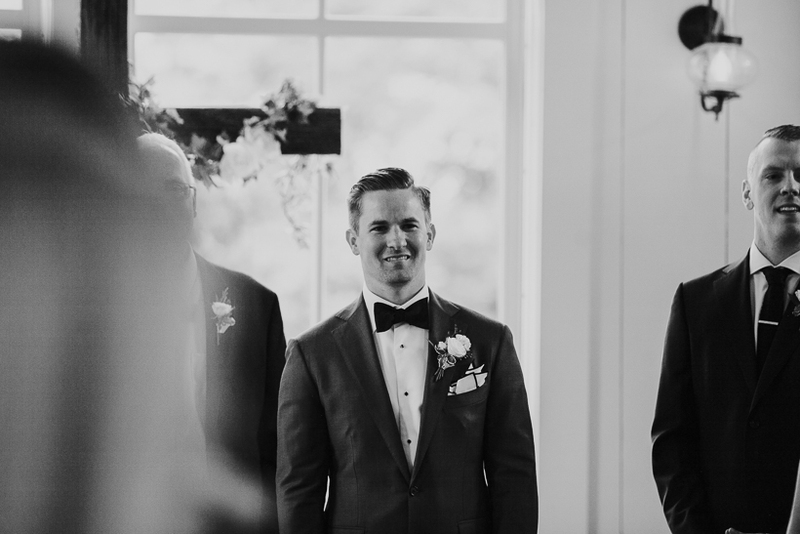 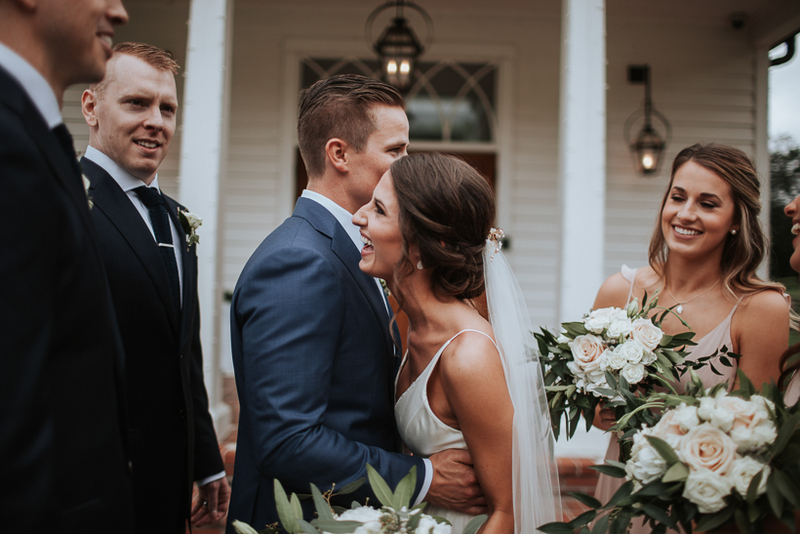 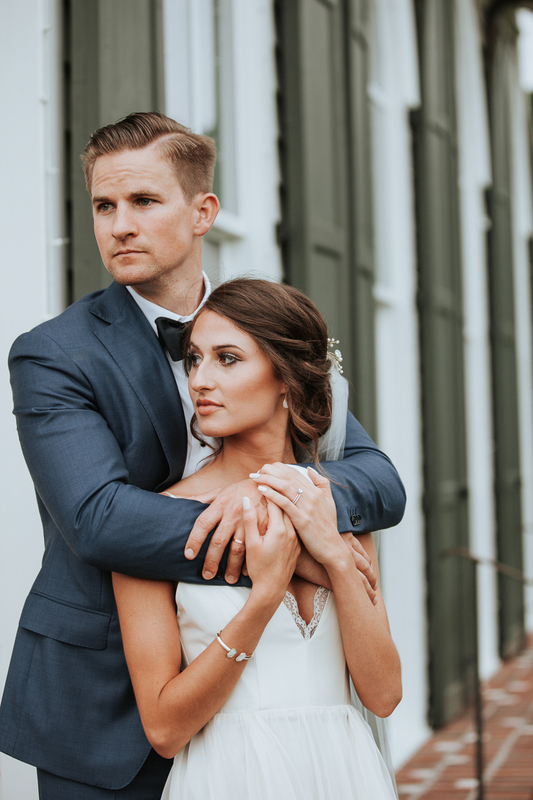 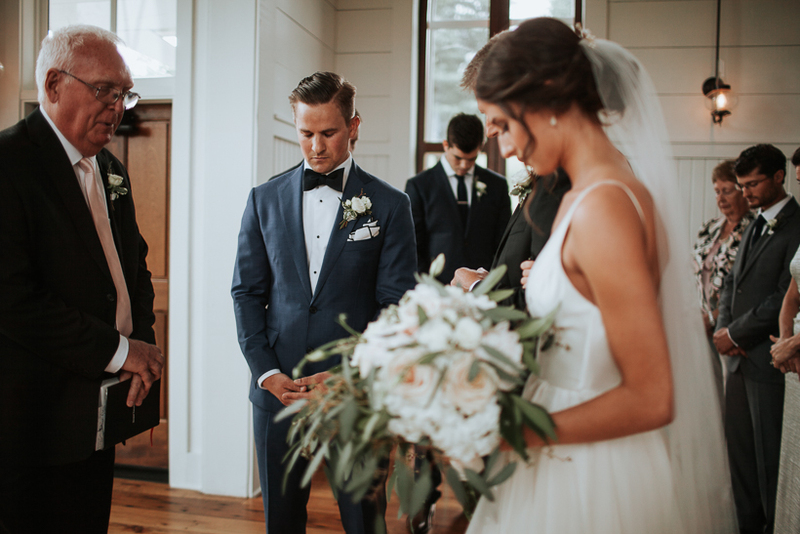 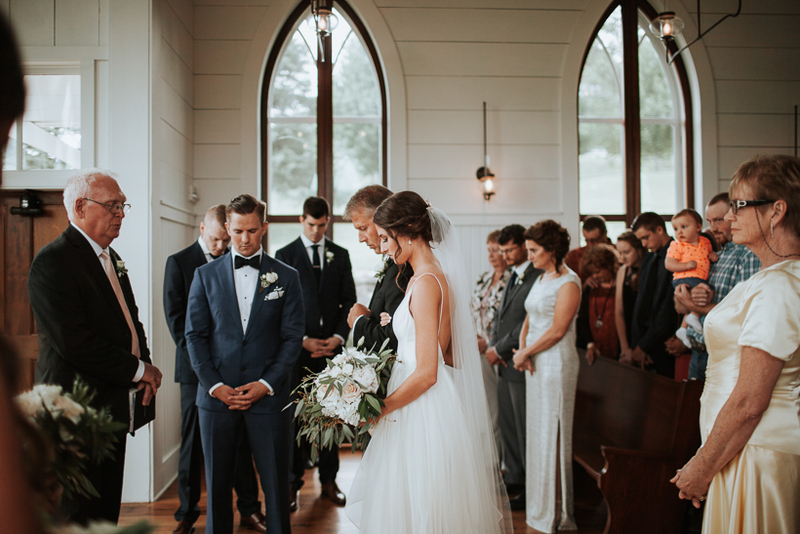 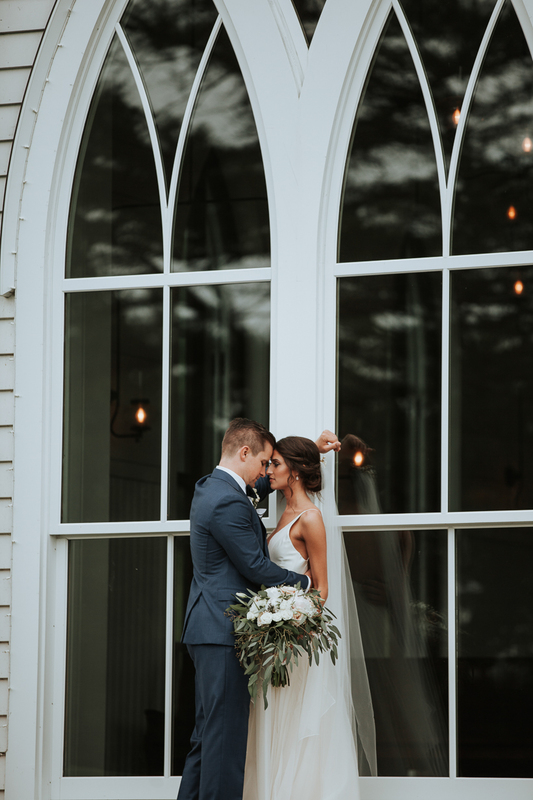 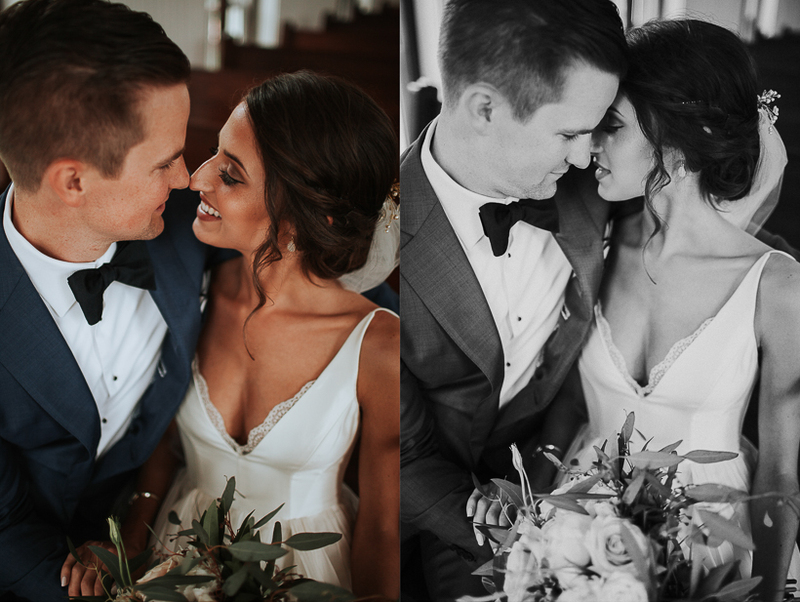 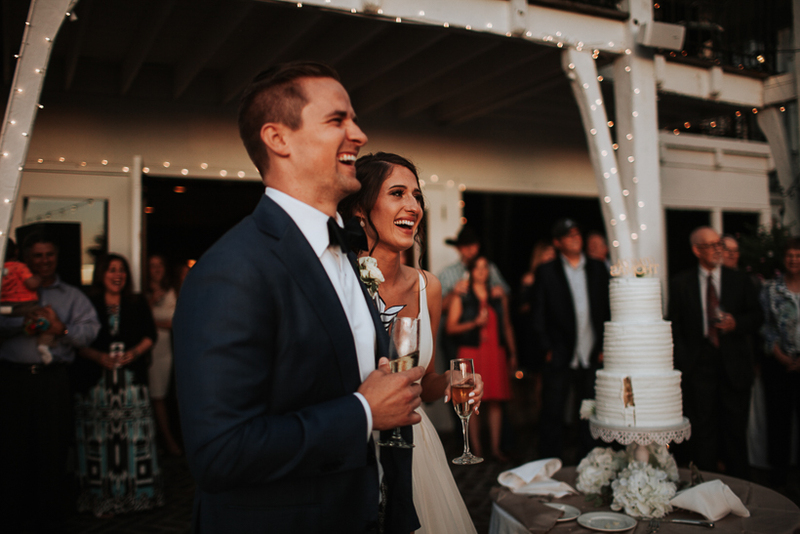 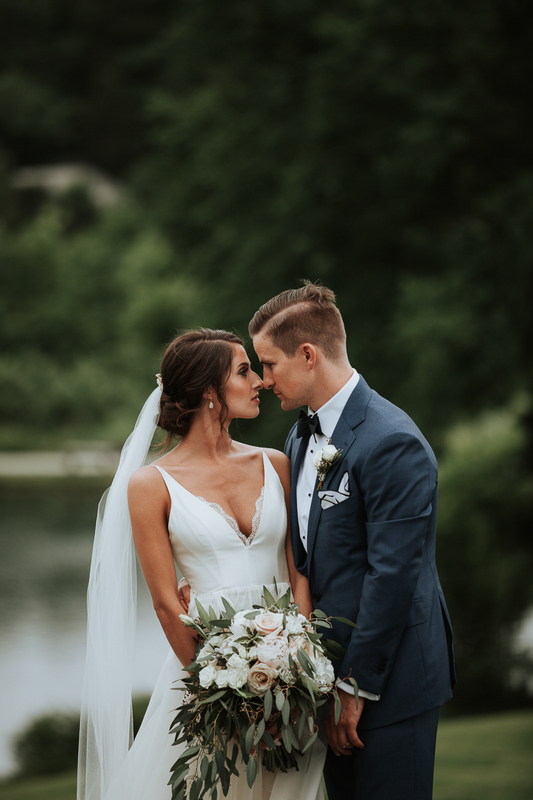 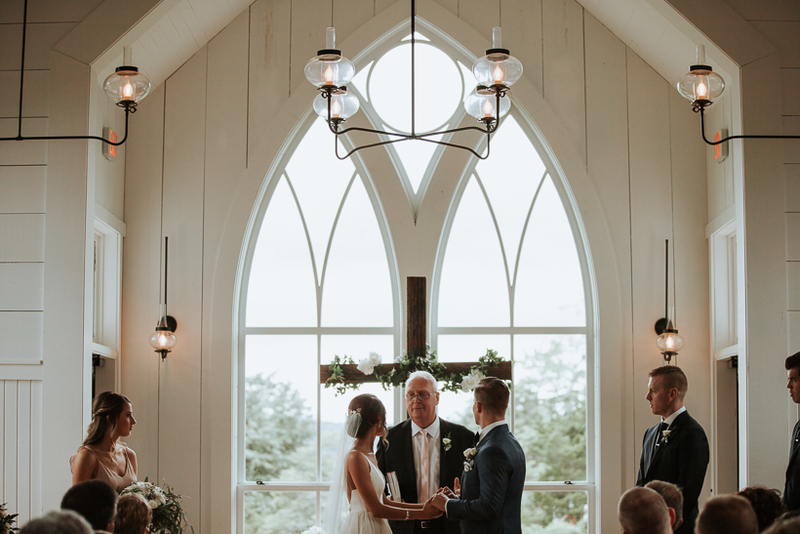 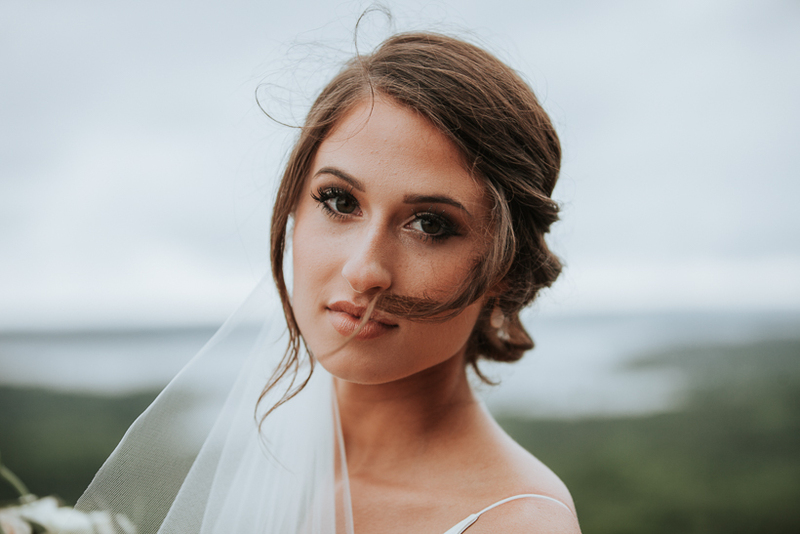 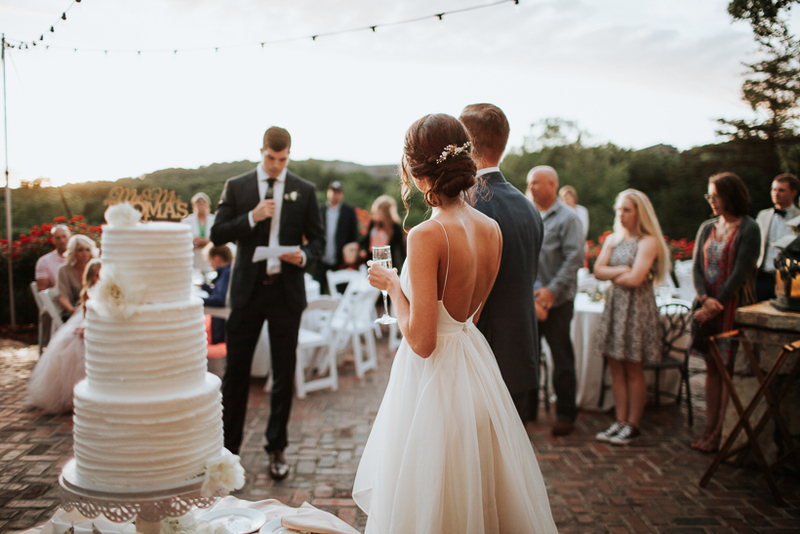 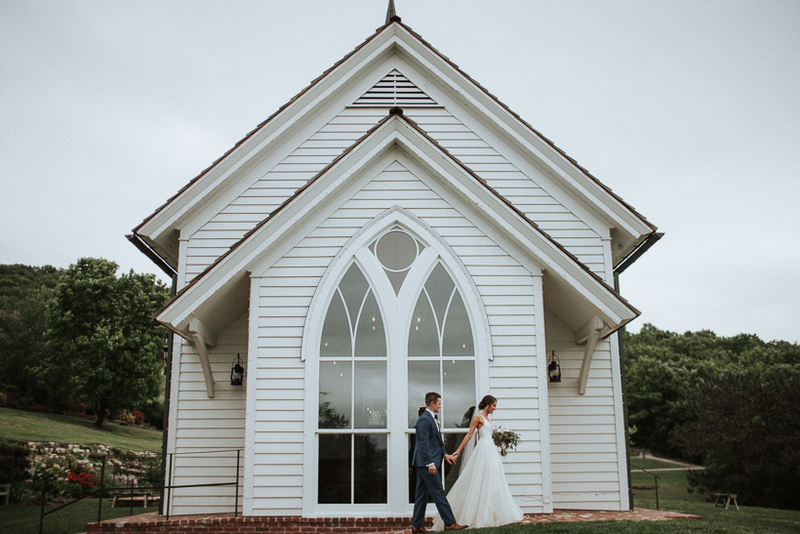 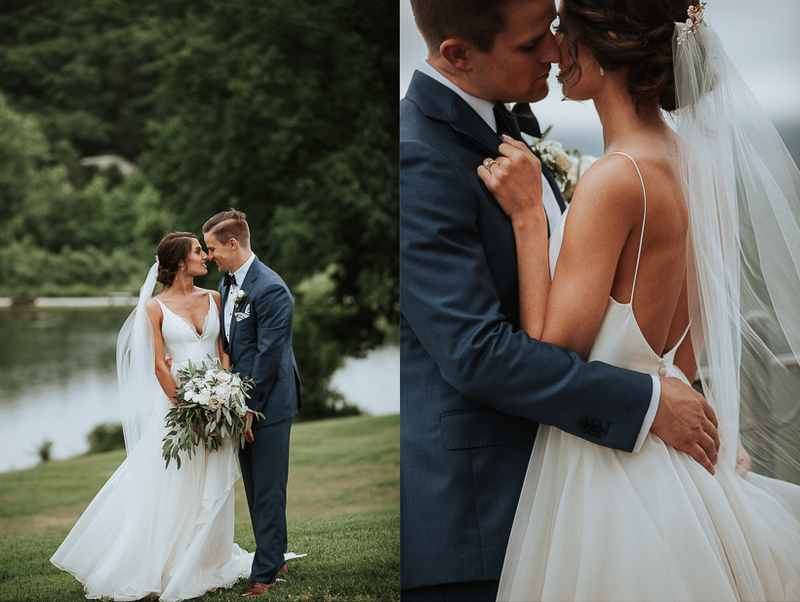 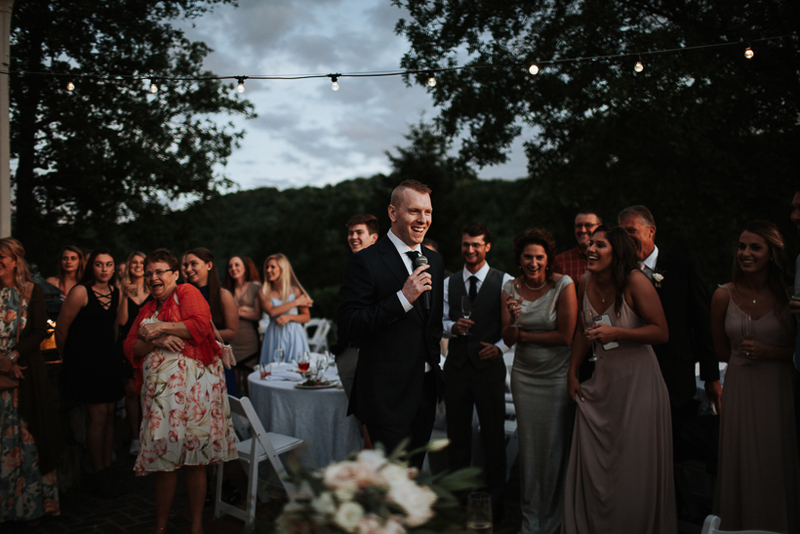 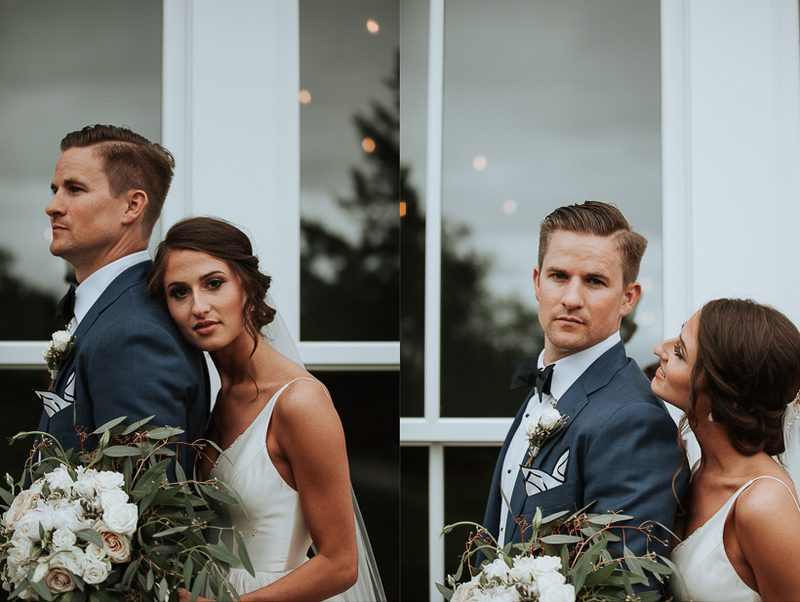 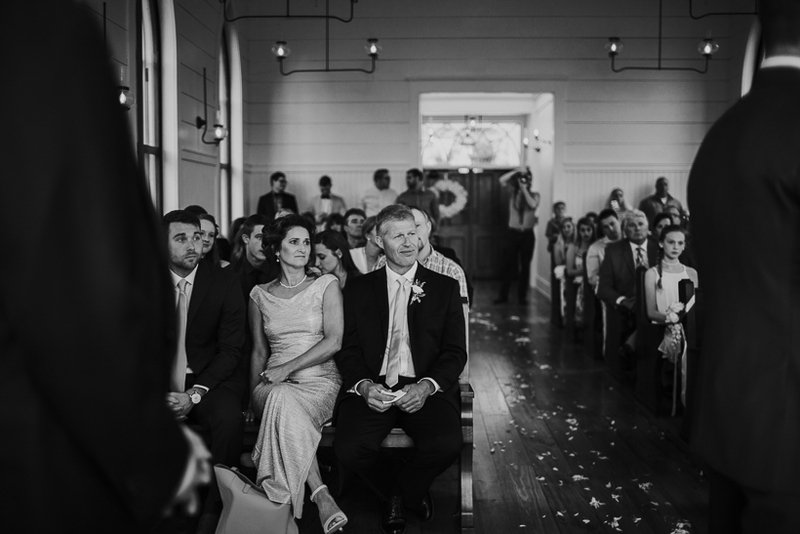 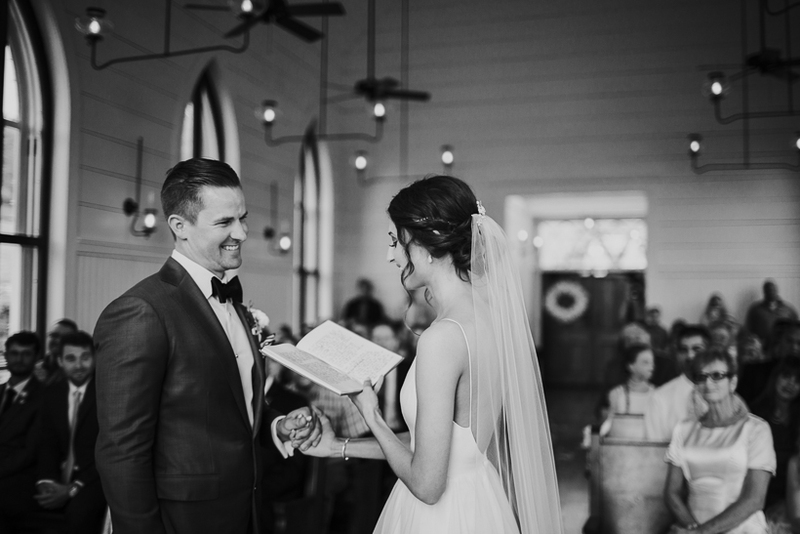 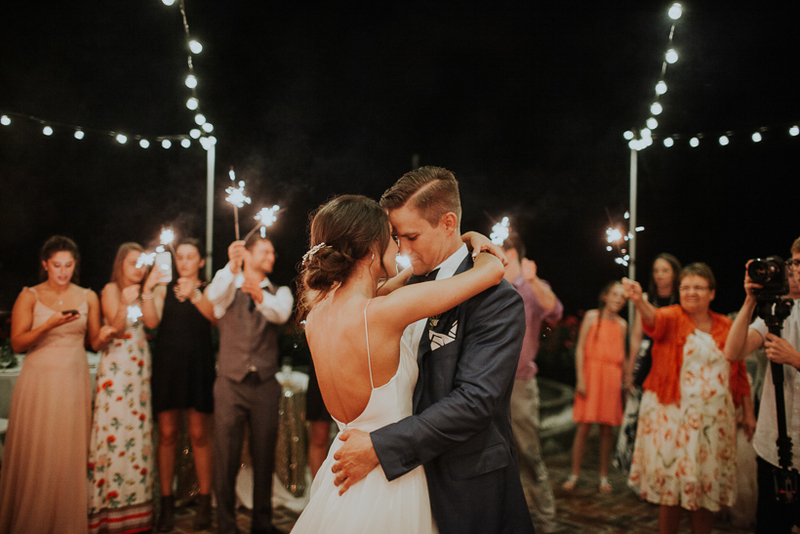 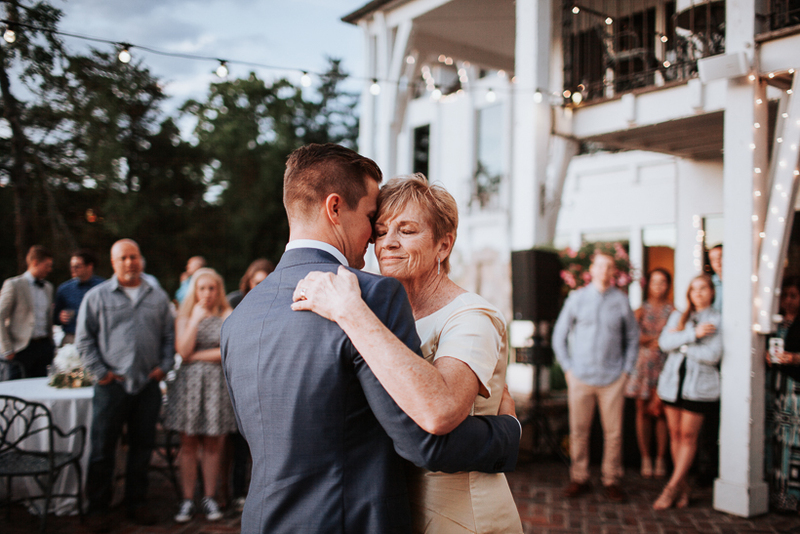 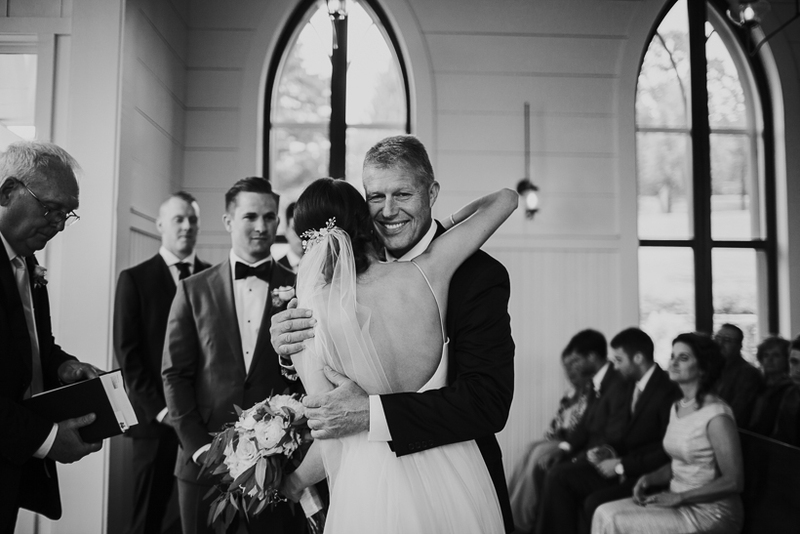 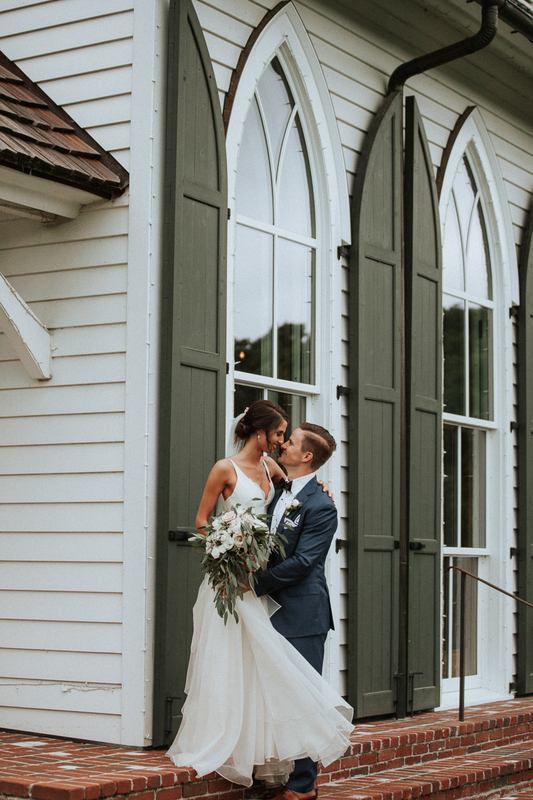 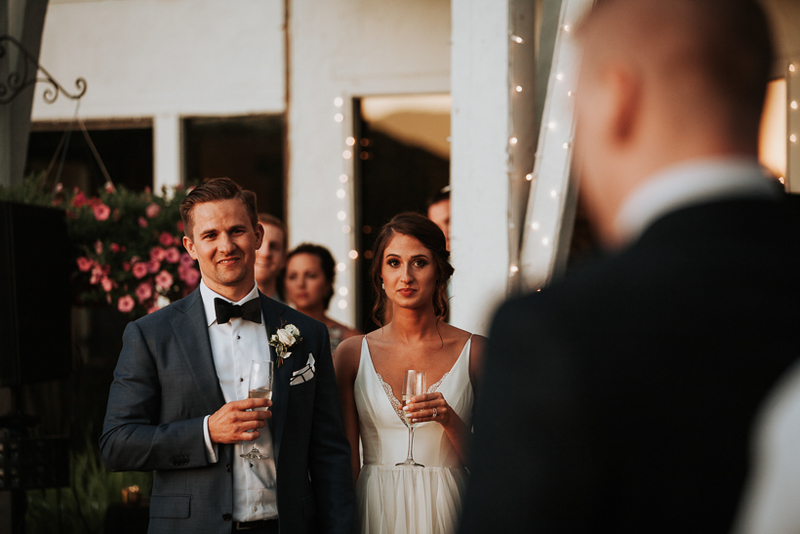 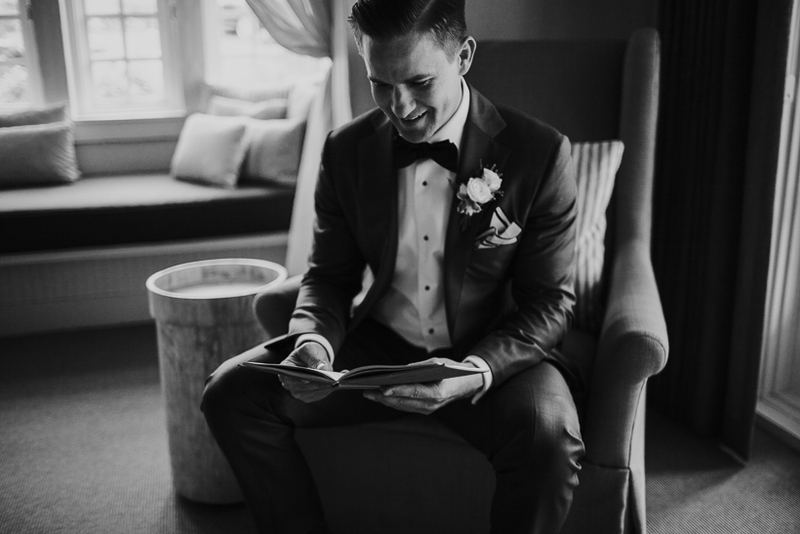 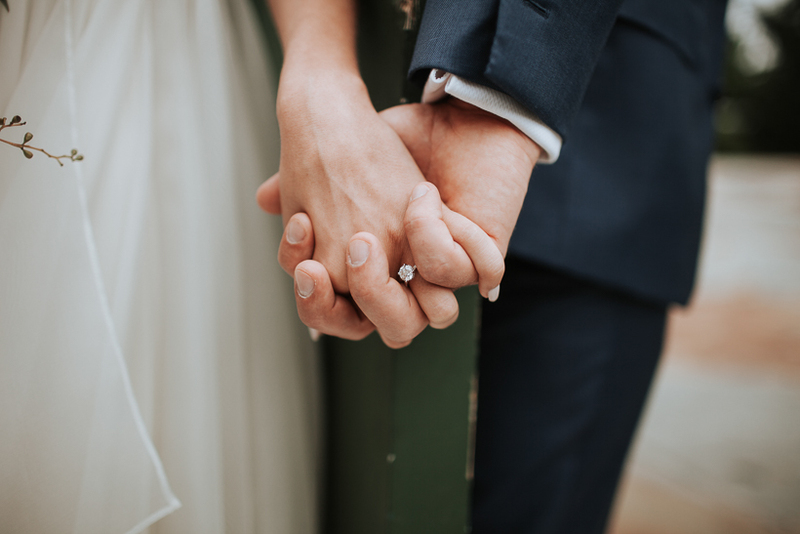 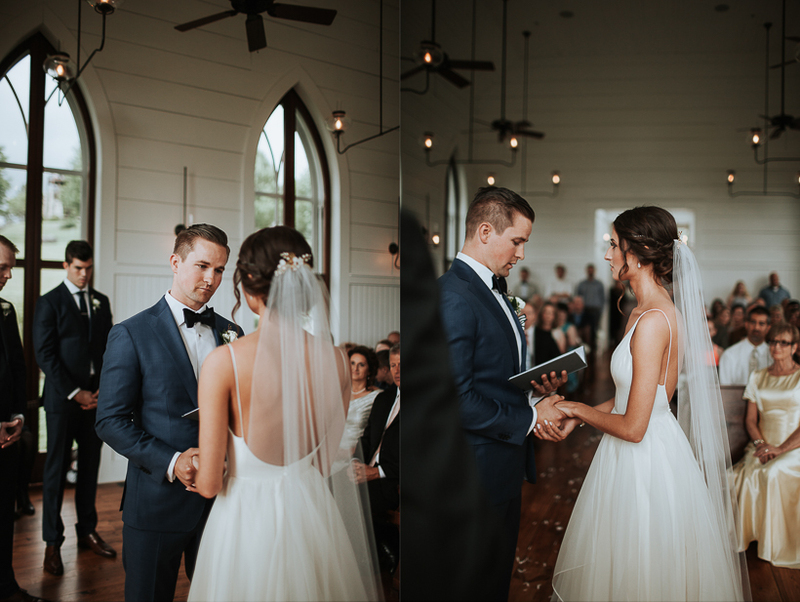 As Hollie and Jason read their vows and letters from one another, the emotion and intentionality in their voices were overwhelming and you could tell they were just ready to be married. 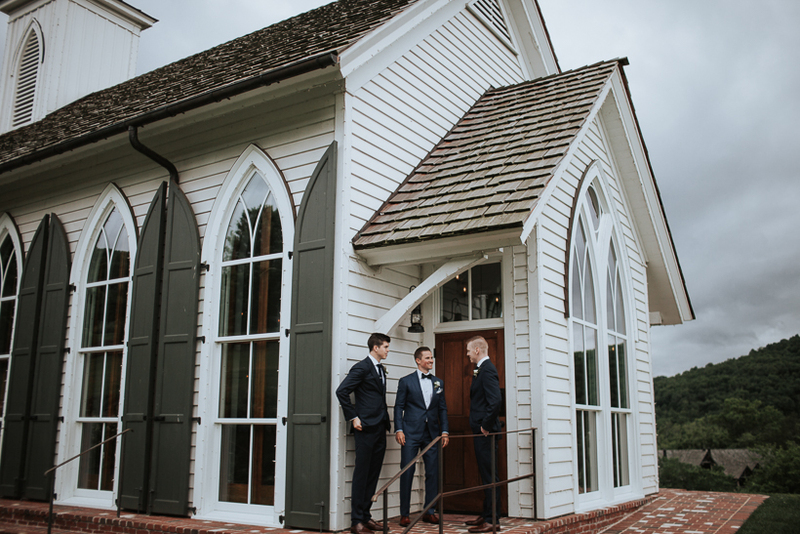 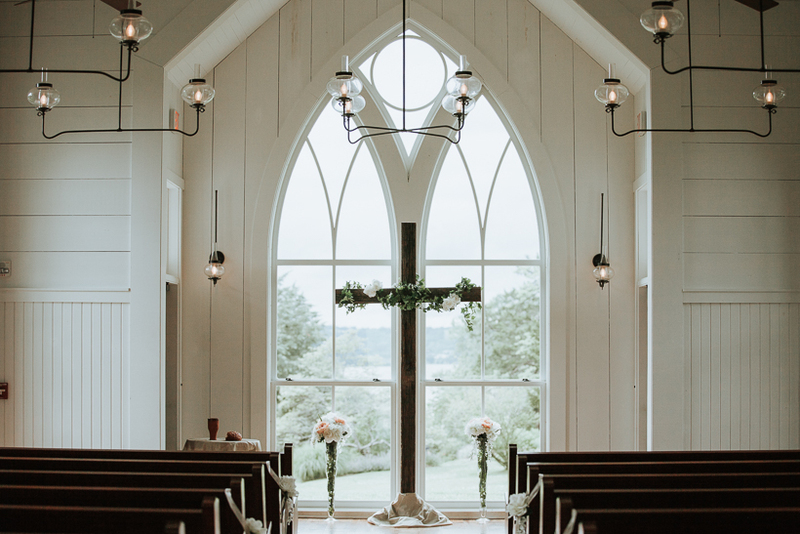 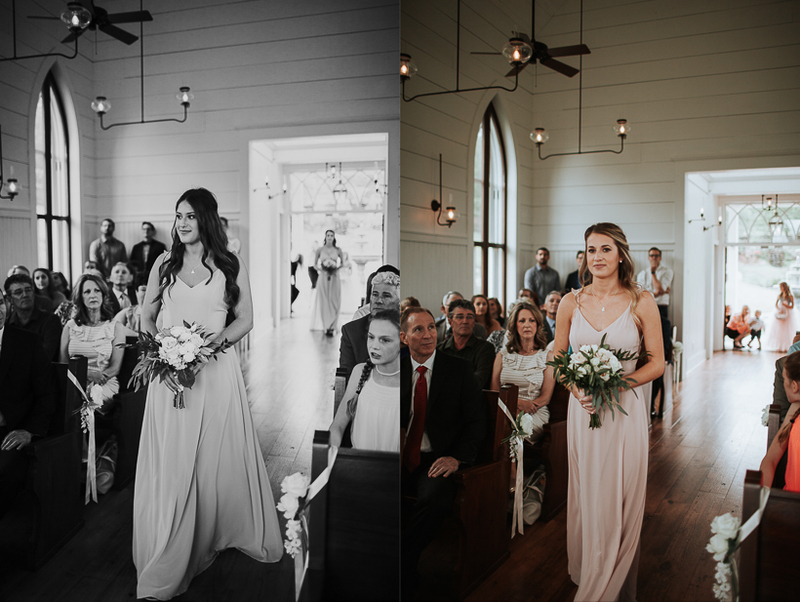 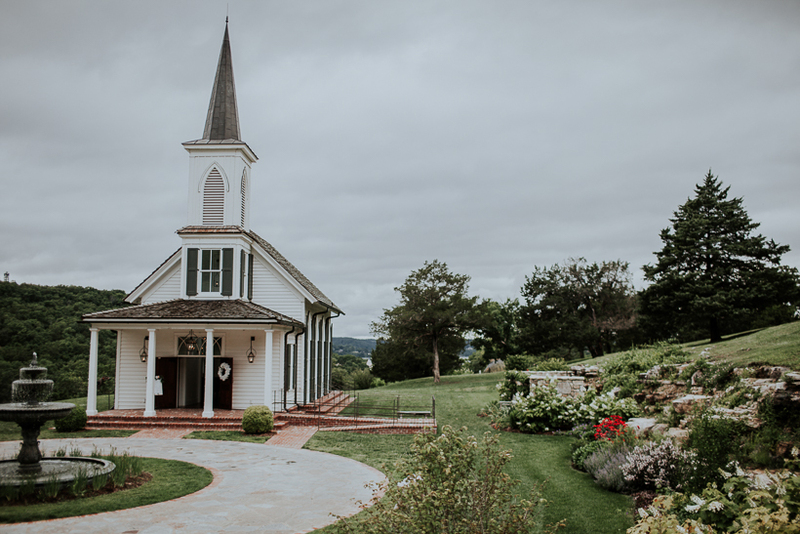 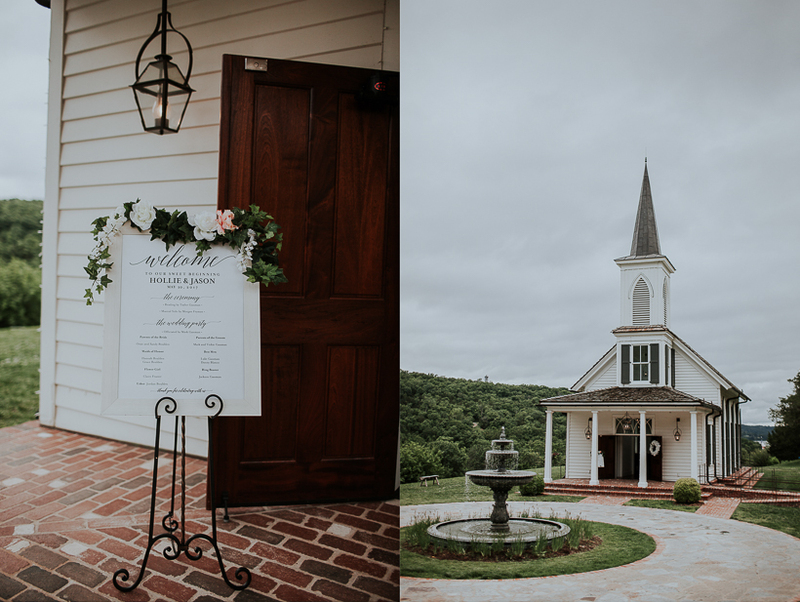 Jason’s father performed the ceremony, at the Garden Chapel, which was so powerful It was rainy and cloudy for the entire day, which enabled us to shoot in every location we wanted, but the rain was coming and the reception was outside with no cover. 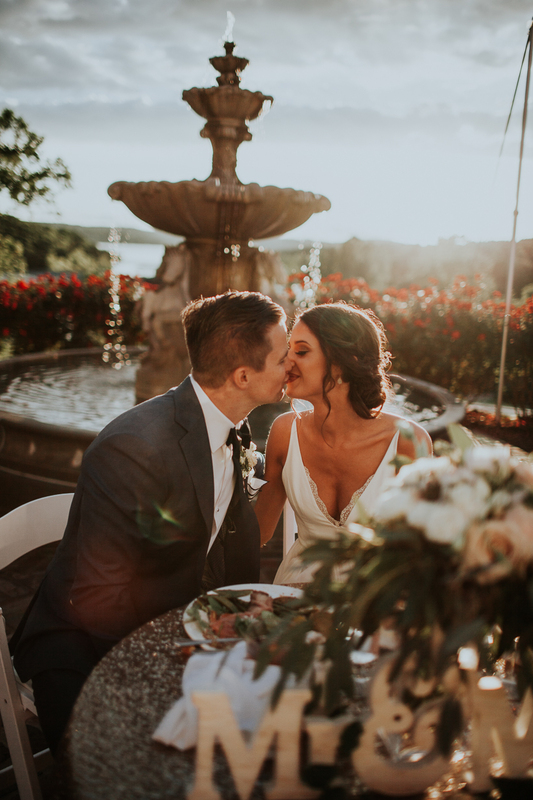 The moment Hollie and Jason were introduced as Husband and Wife at the reception, the sun broke through the clouds in the most glorious golden light. 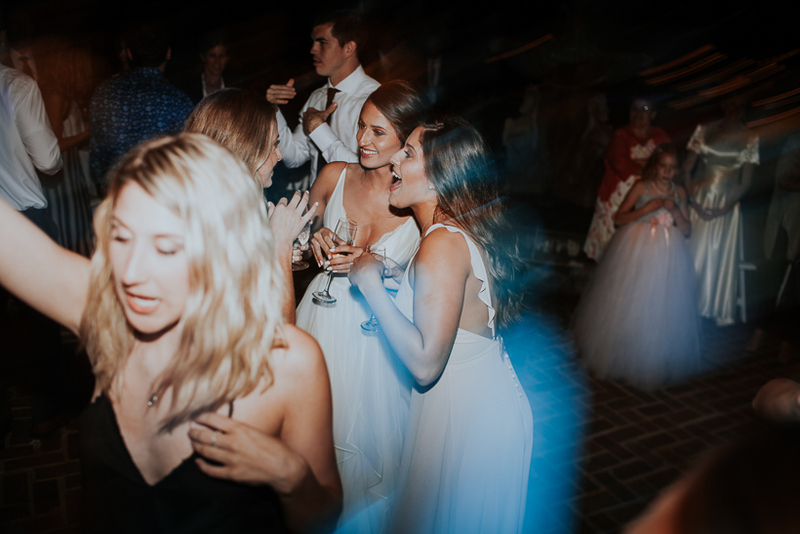 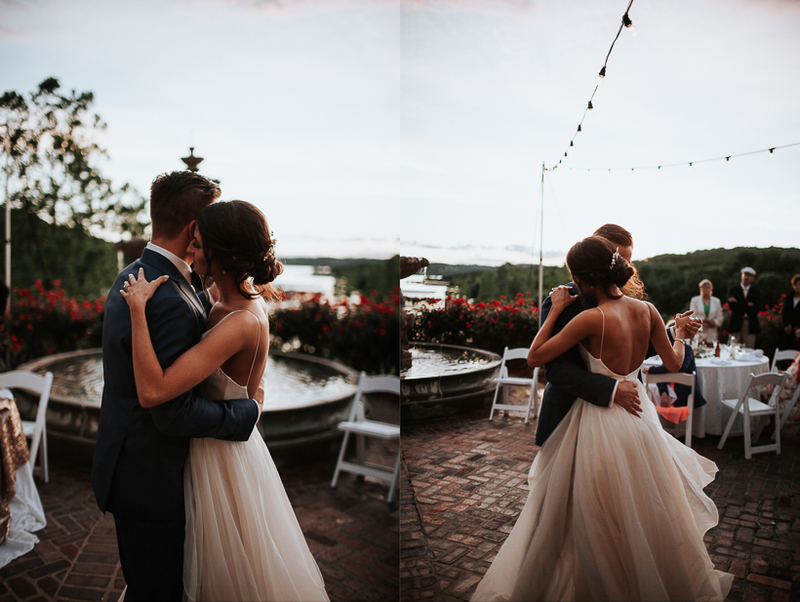 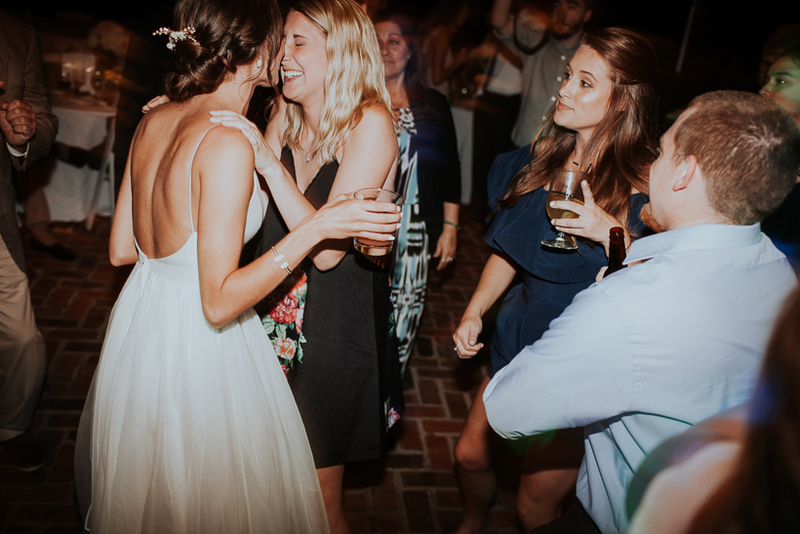 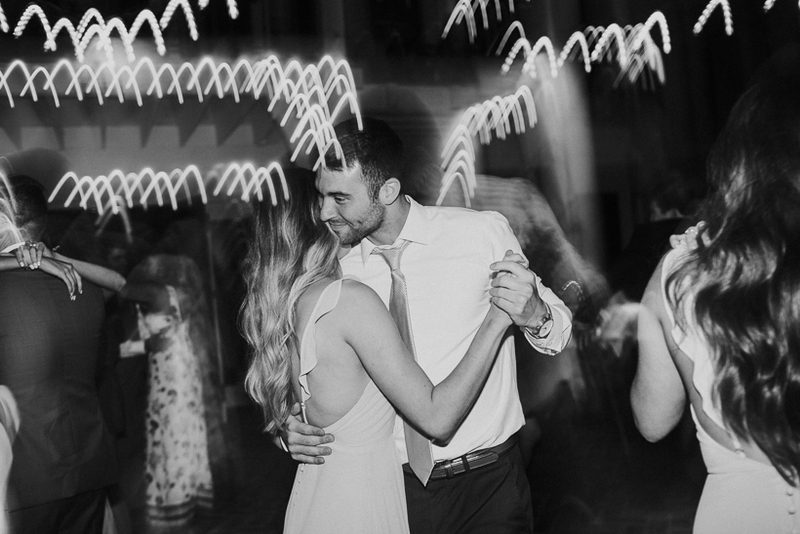 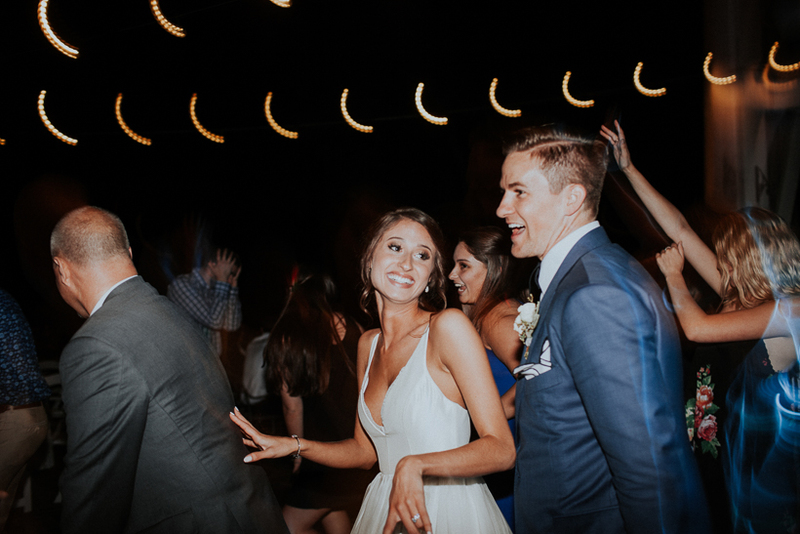 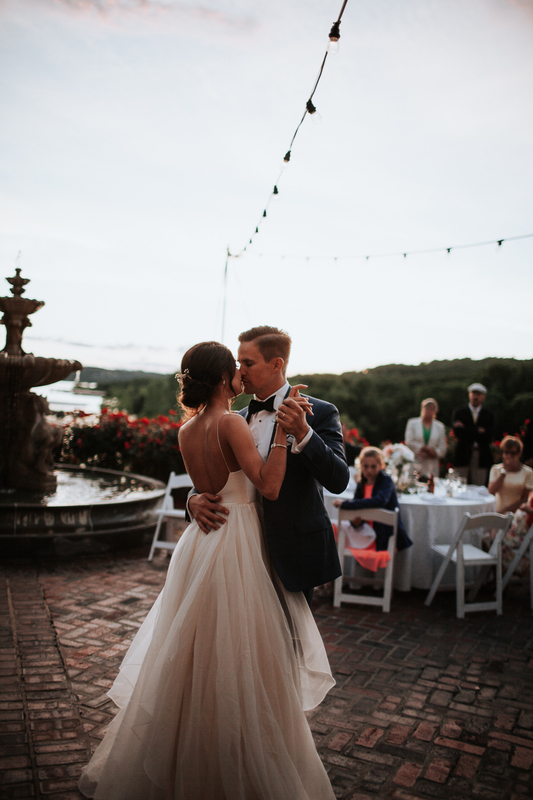 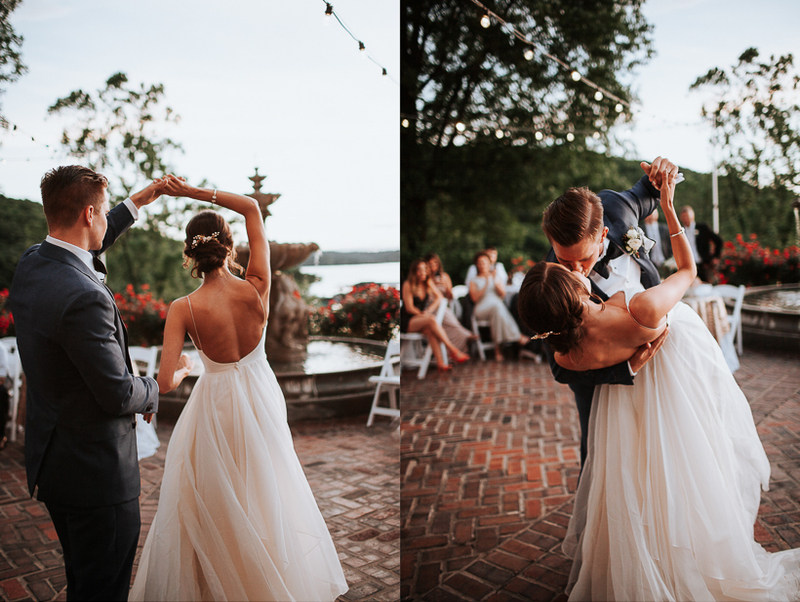 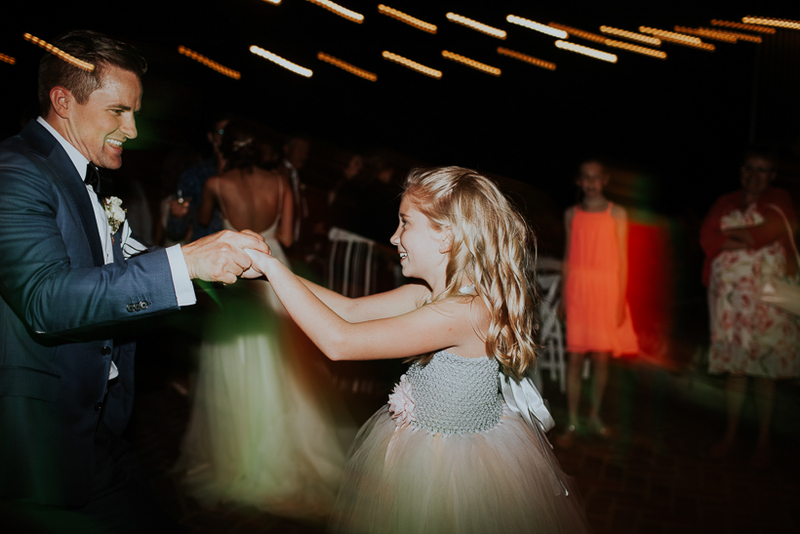 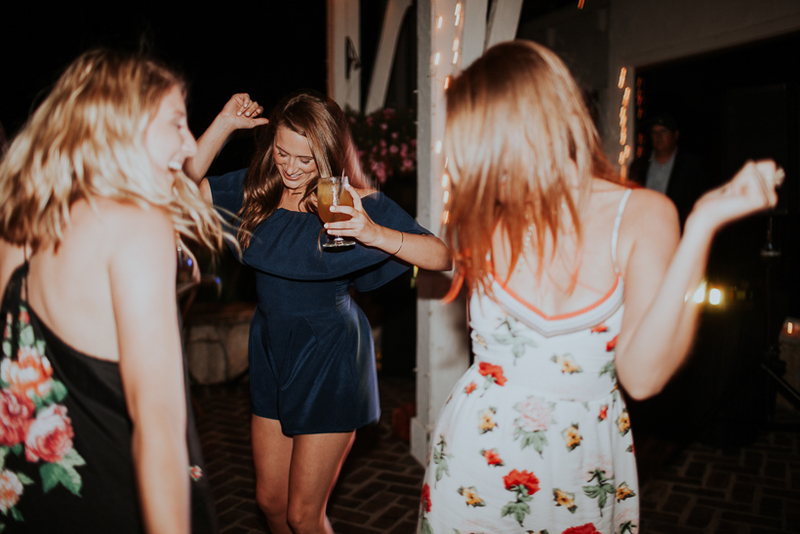 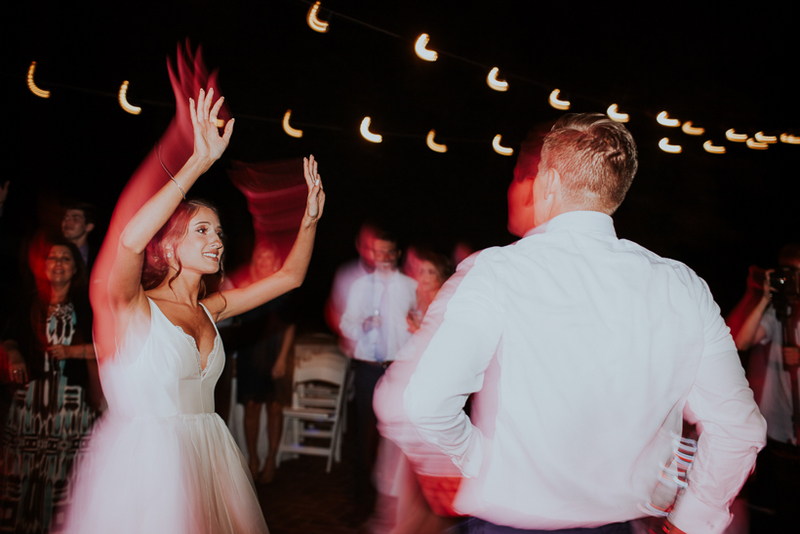 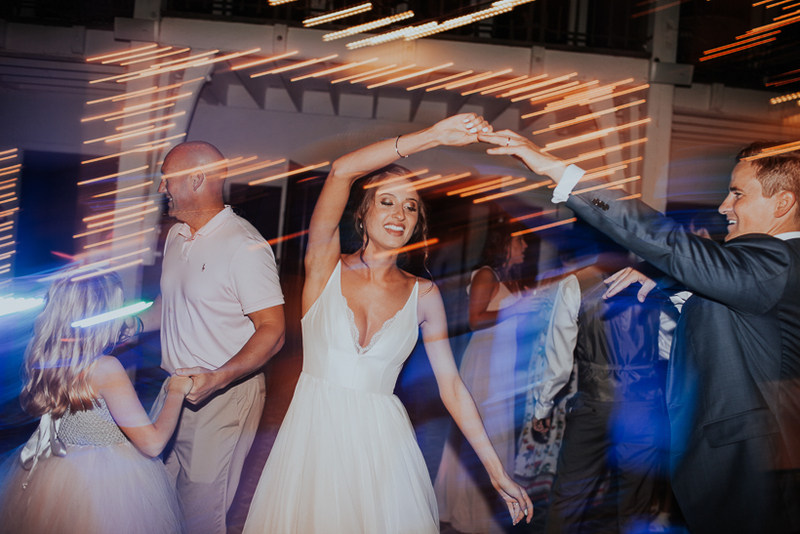 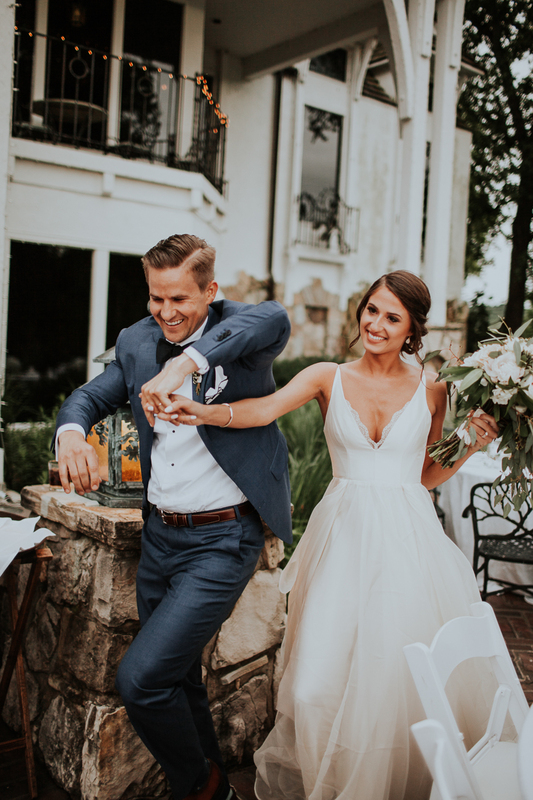 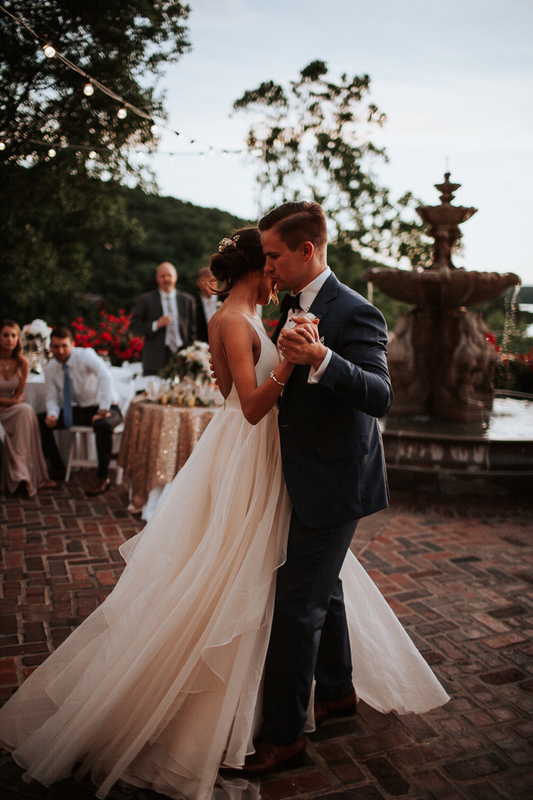 Hollie & Jason spent their evening celebrating and dancing on the patio behind the Worman House at Big Cedar. 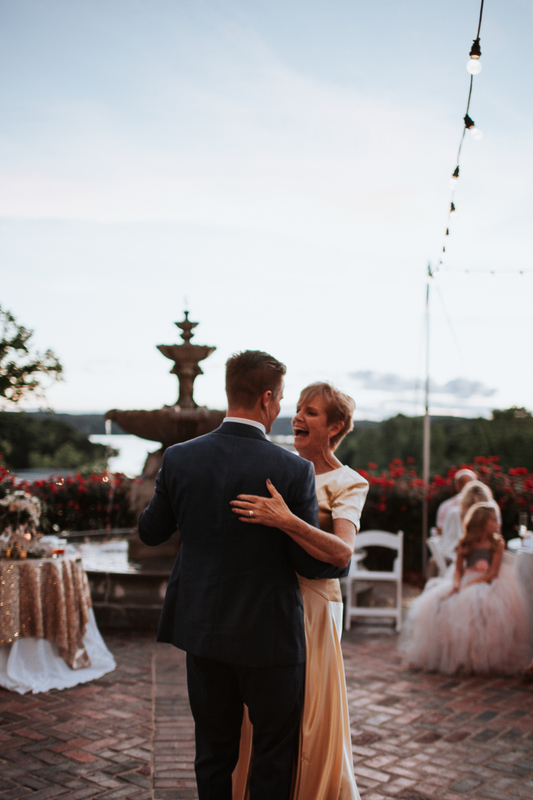 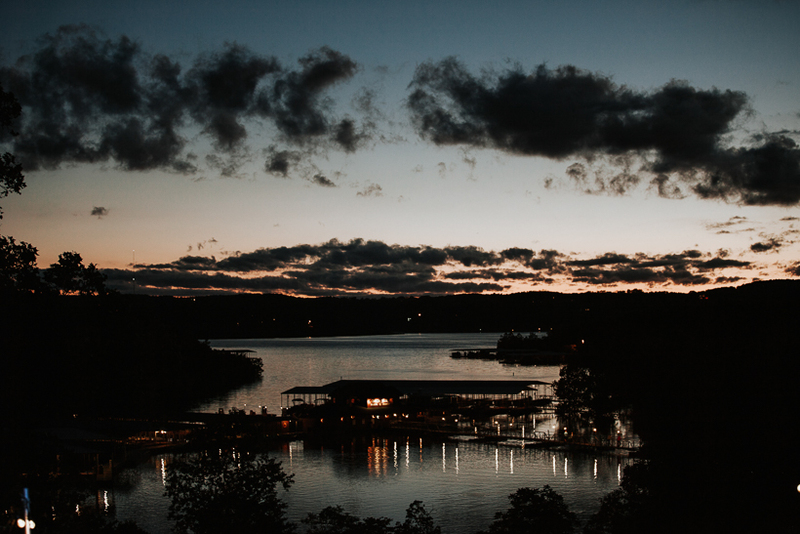 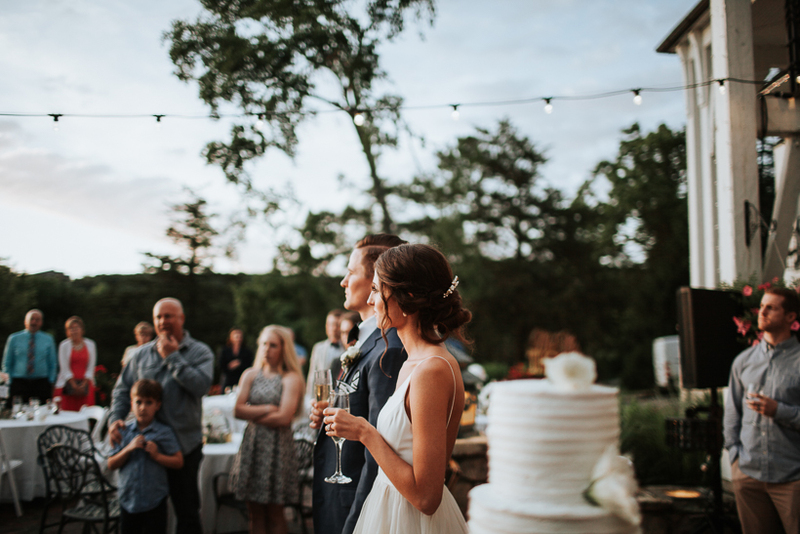 It was a stunning reception under the garden lights with the sun setting over Table Rock Lake. 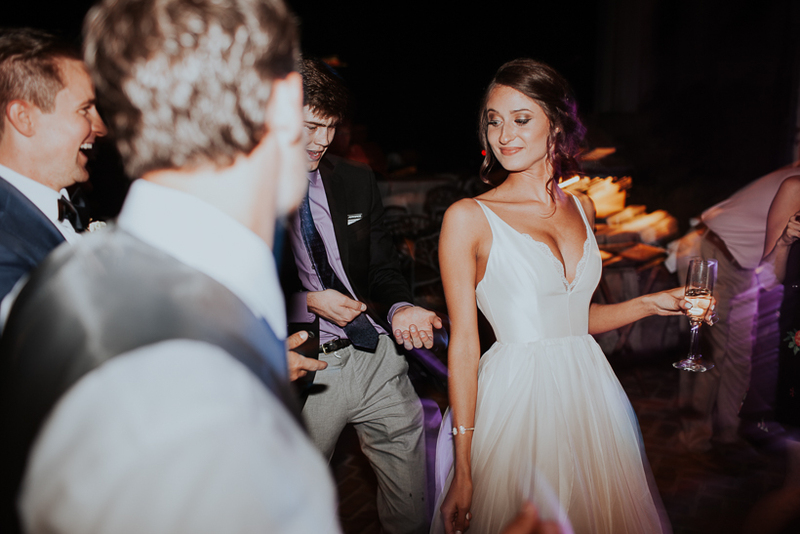 I want to live this day over and over again. 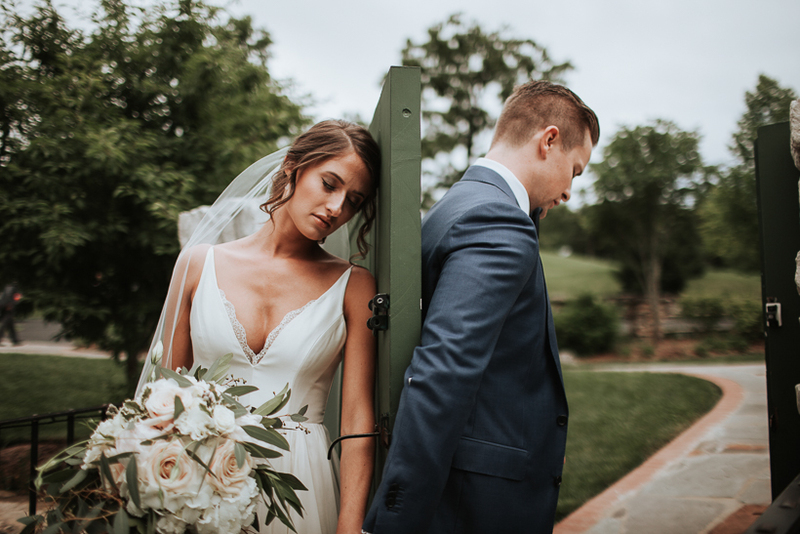 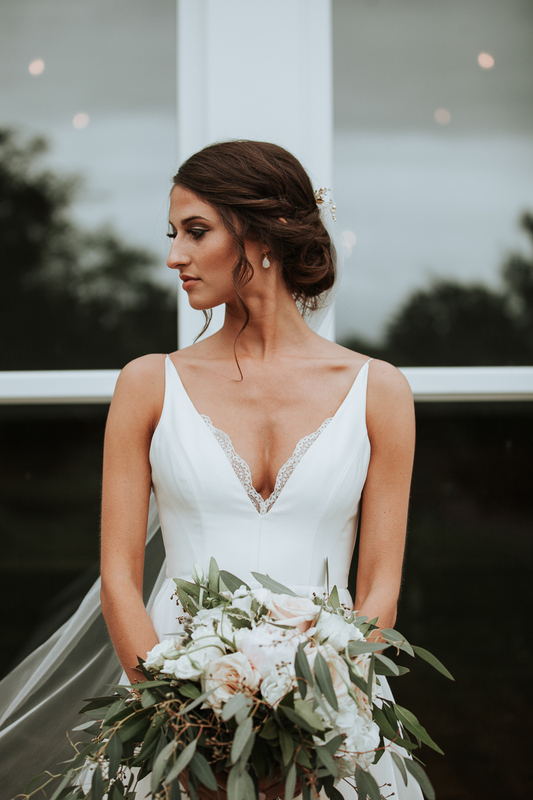 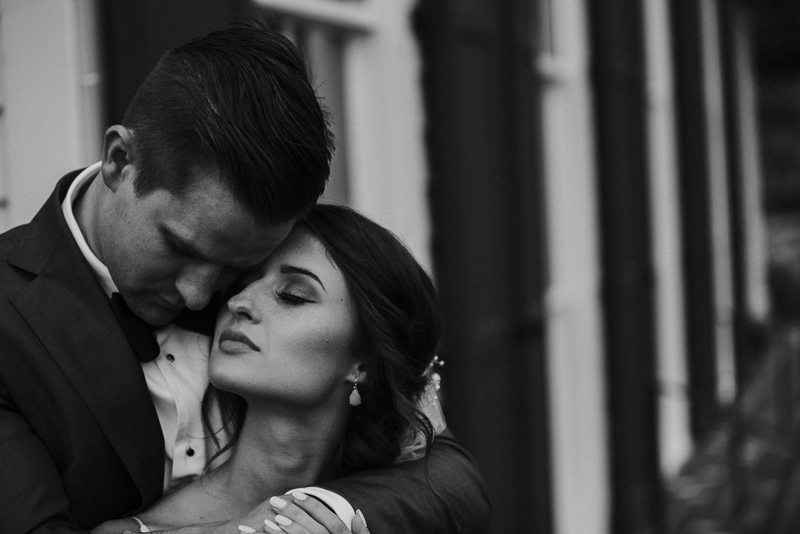 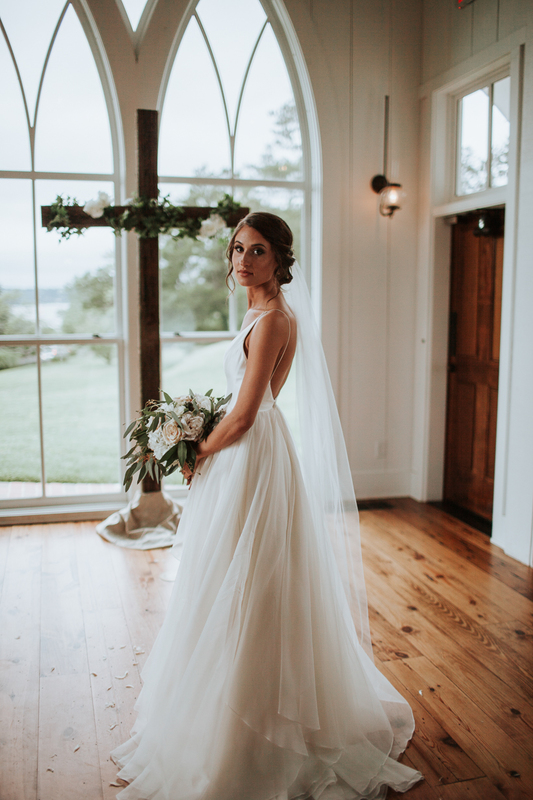 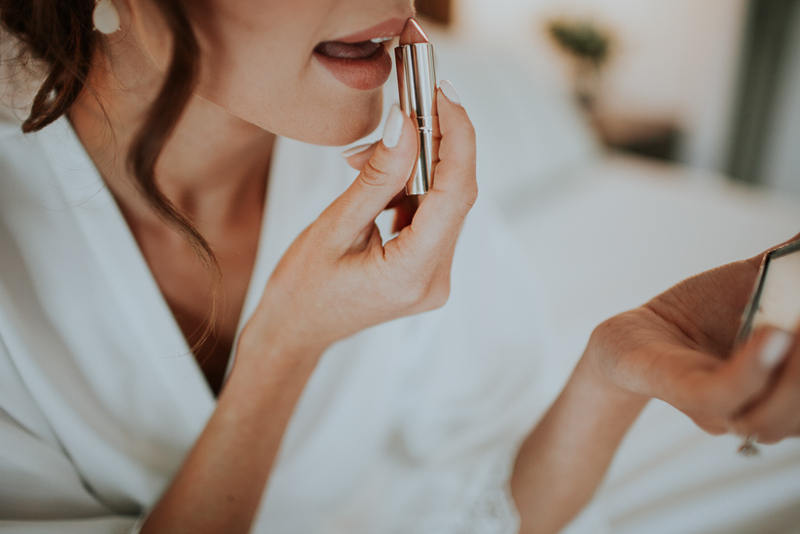 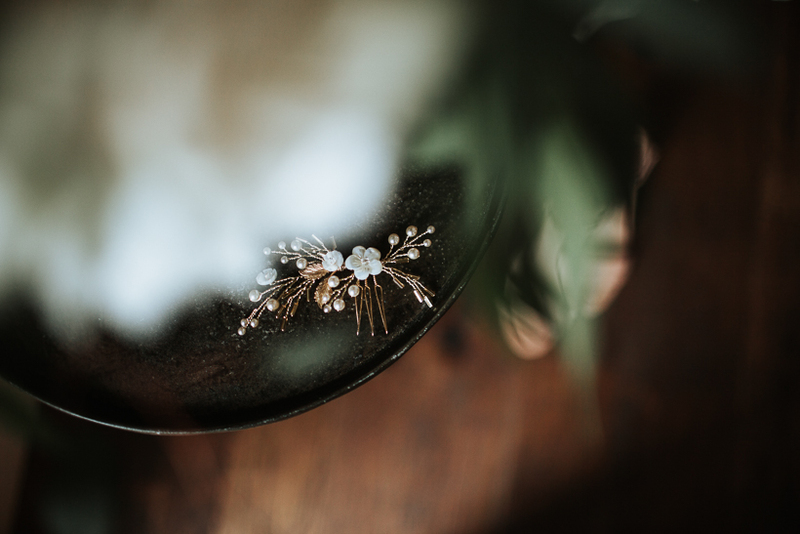 Check out their beautiful wedding video shot by the incredibly talented, Jared Statler, with Statler Visual Co. 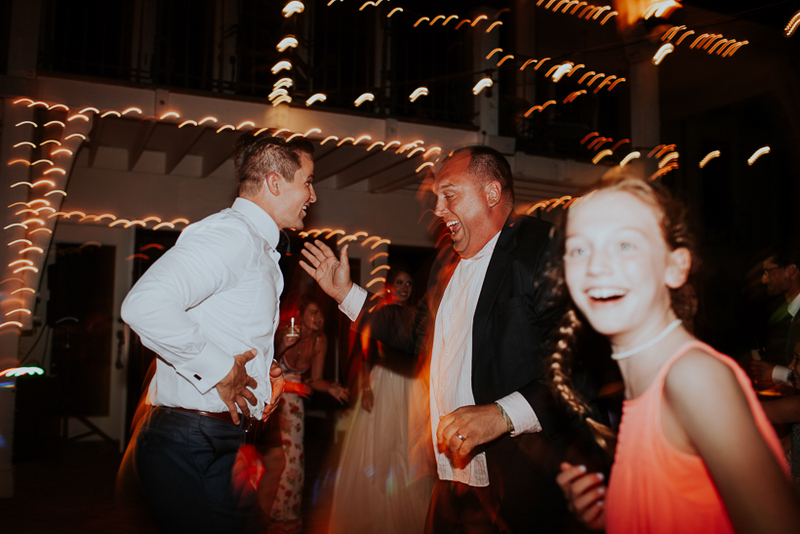 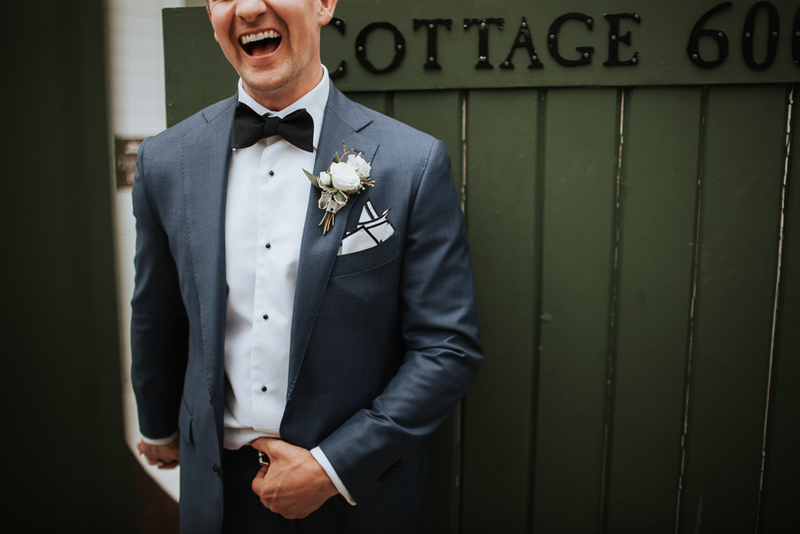 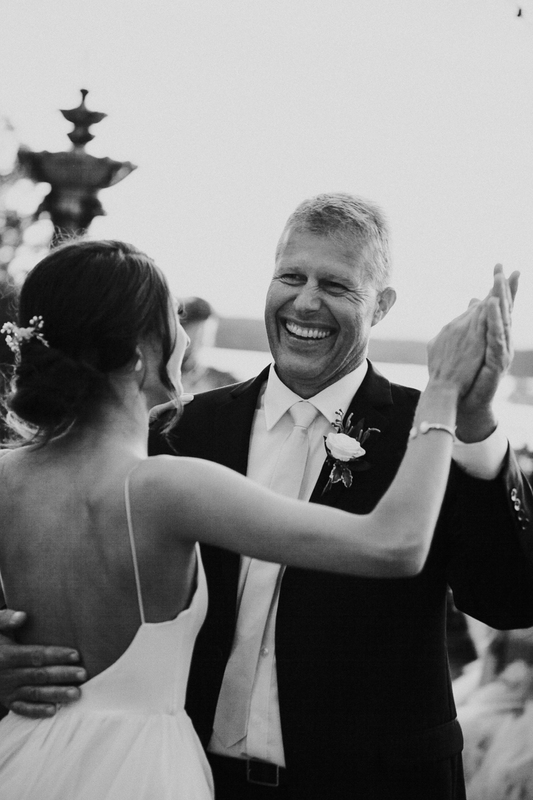 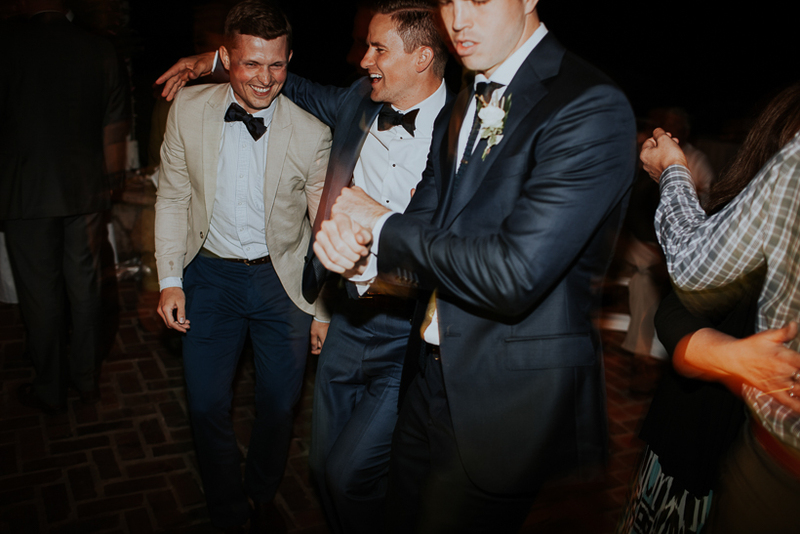 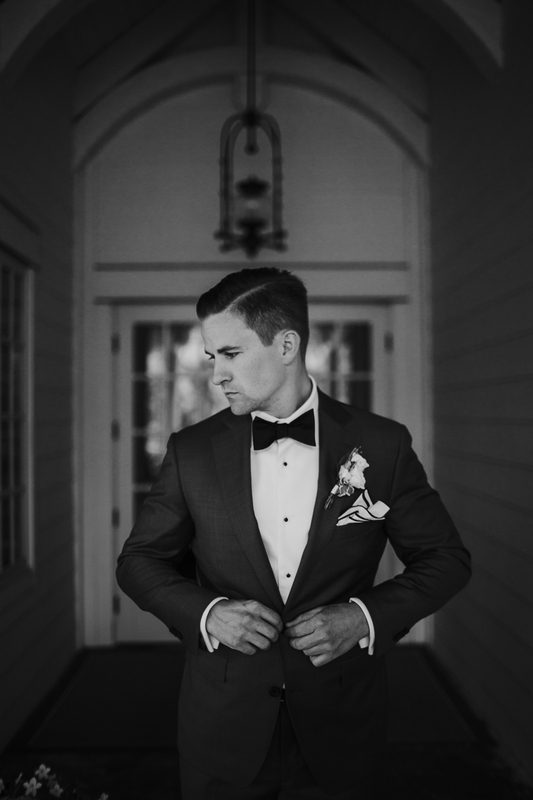 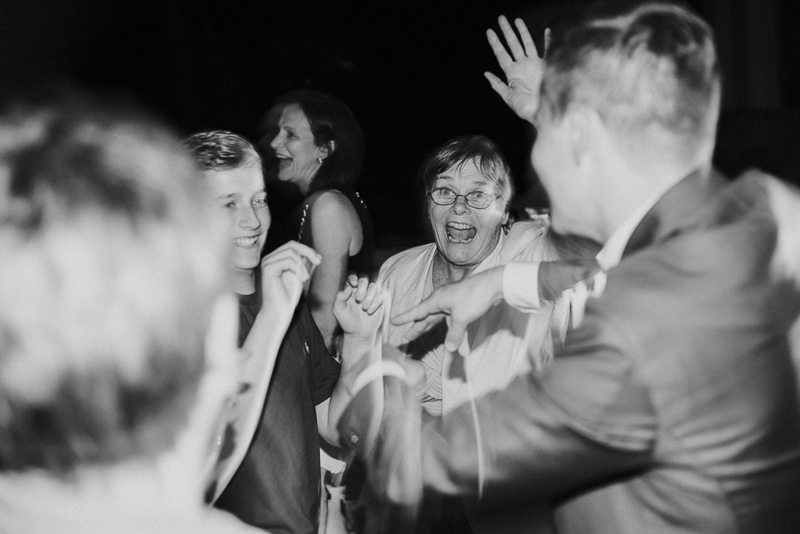 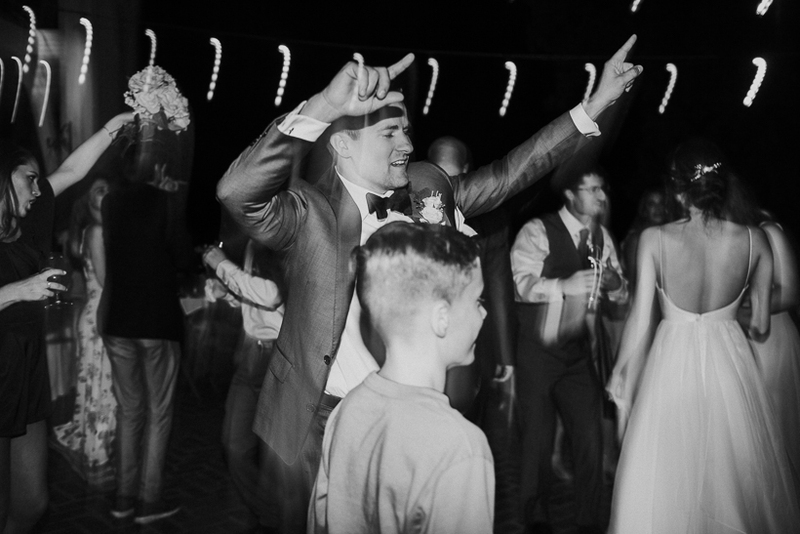 This guy is the best videographer I have ever worked with – he really cares about your wedding video.